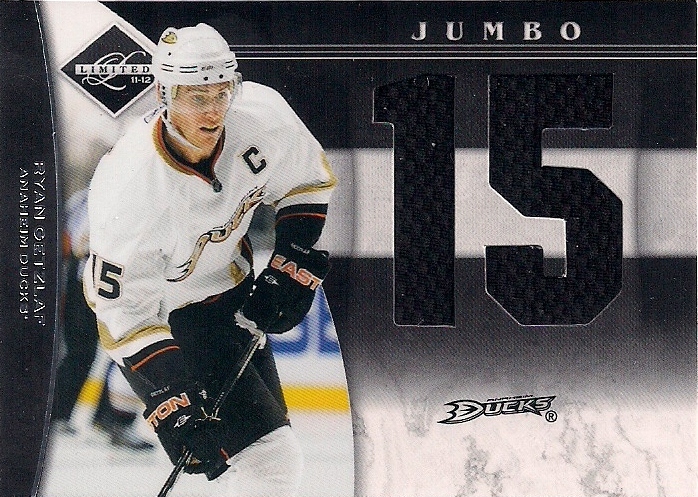 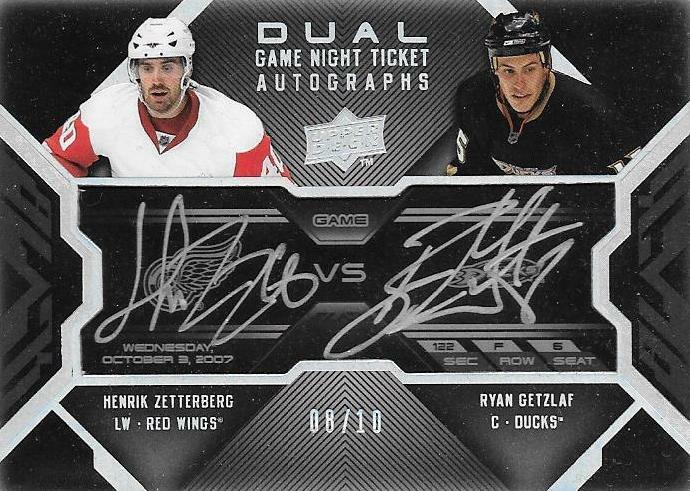 Get Great Anaheim Ducks' Tickets at Ticket Monster! 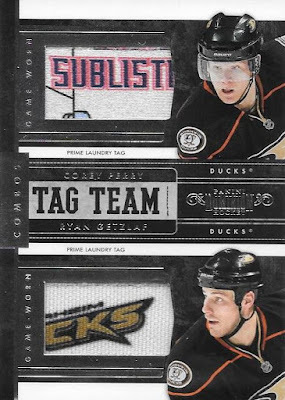 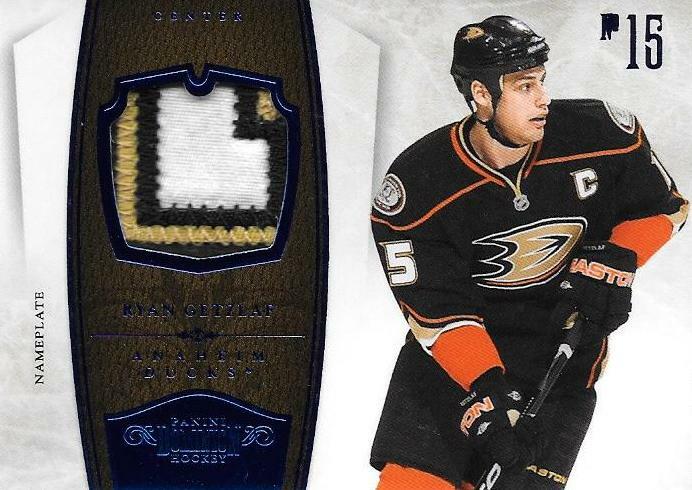 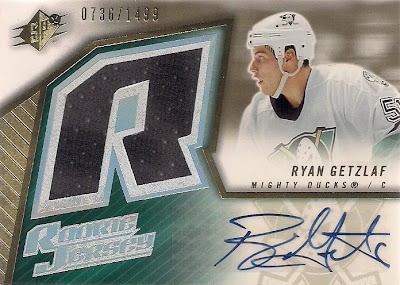 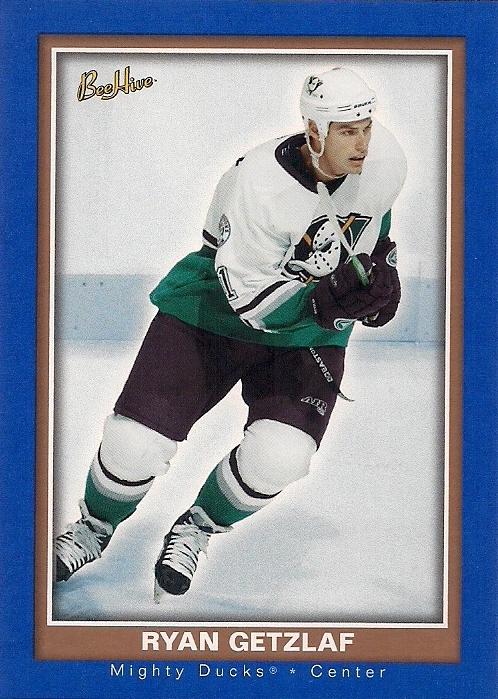 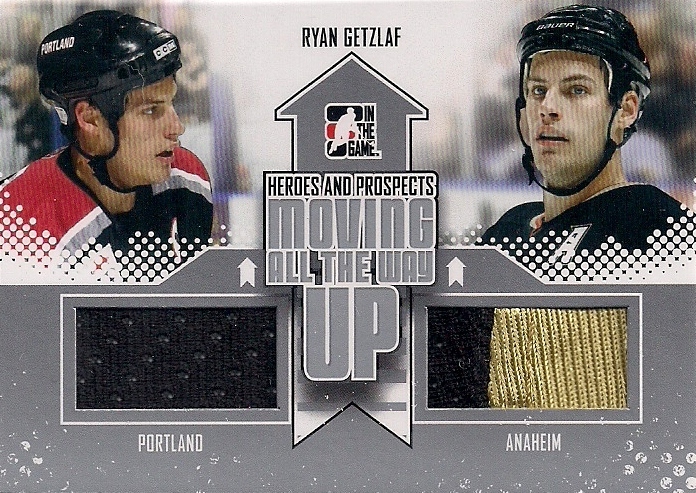 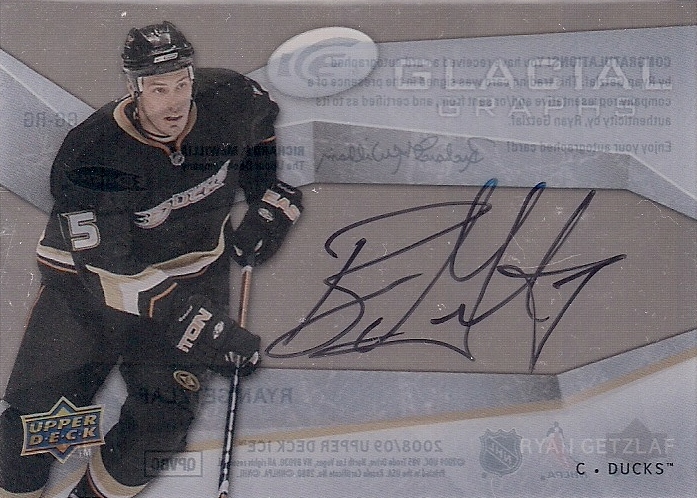 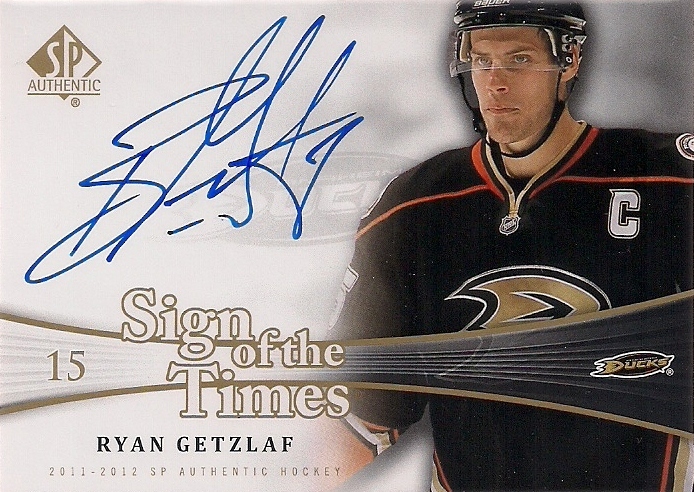 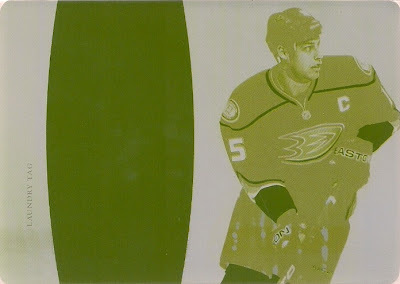 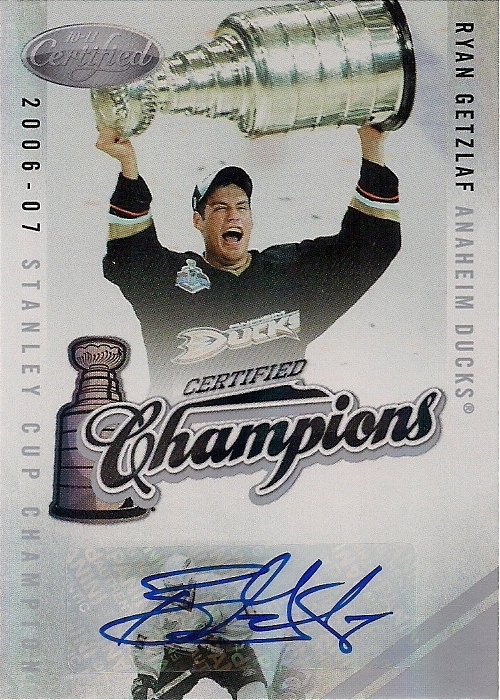 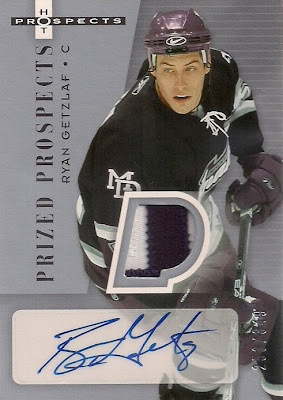 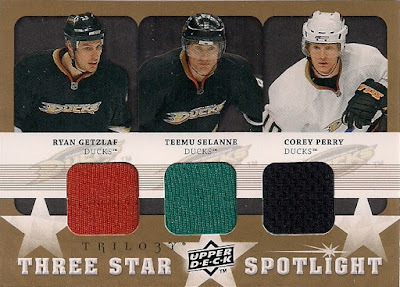 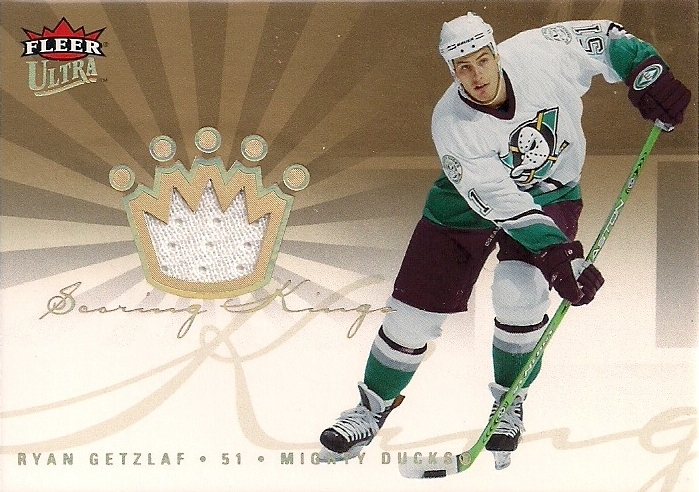 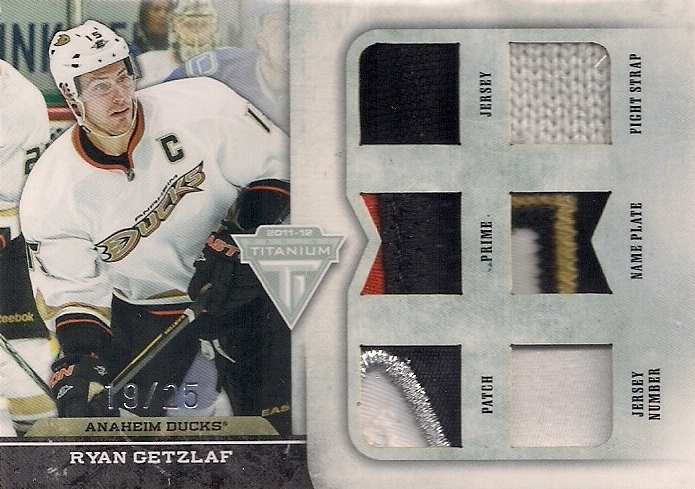 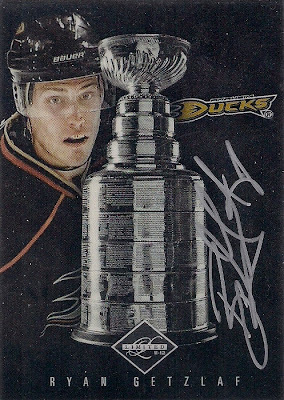 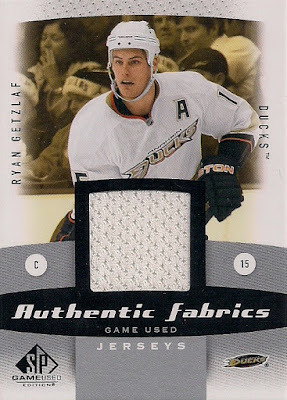 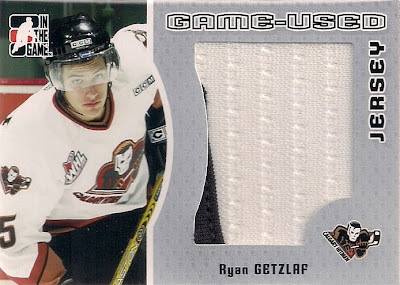 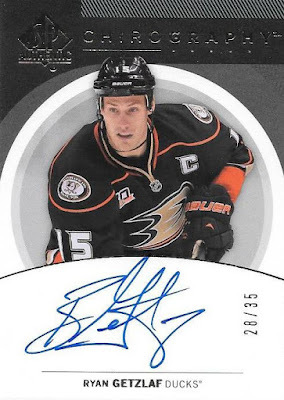 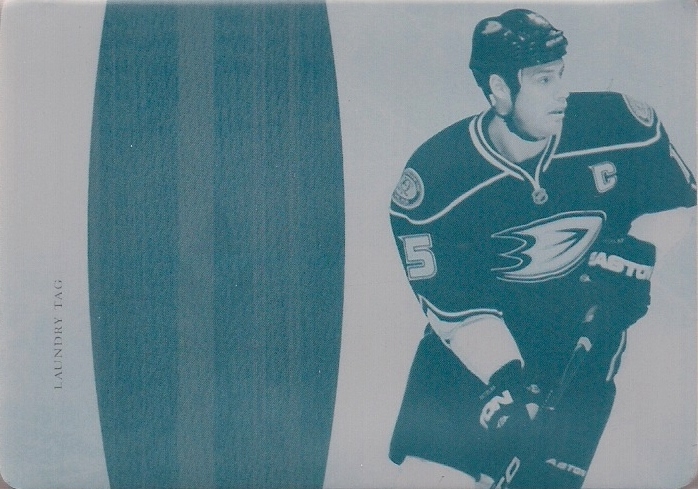 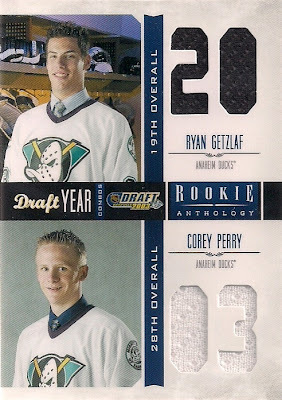 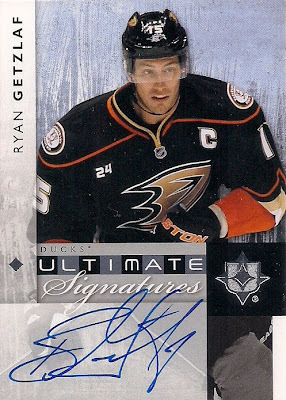 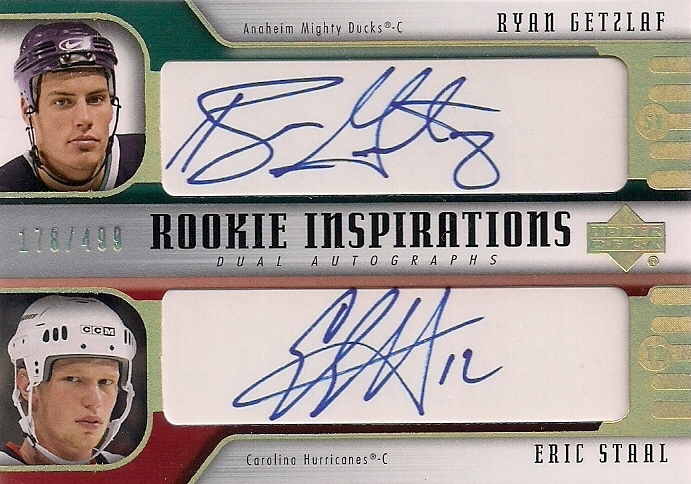 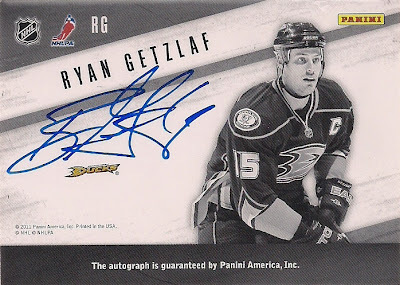 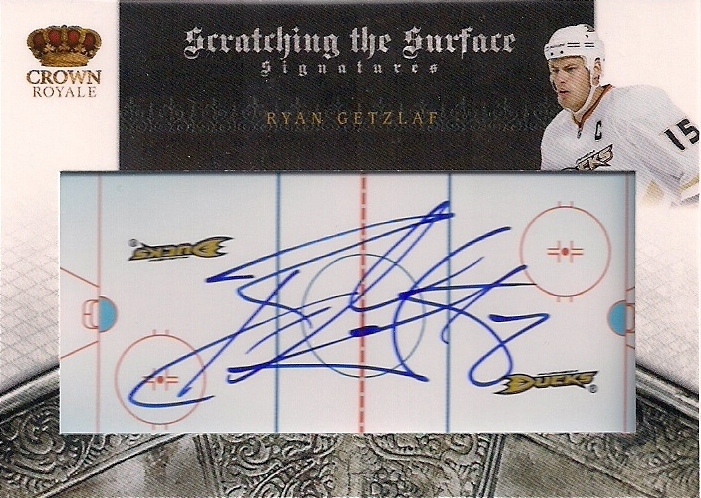 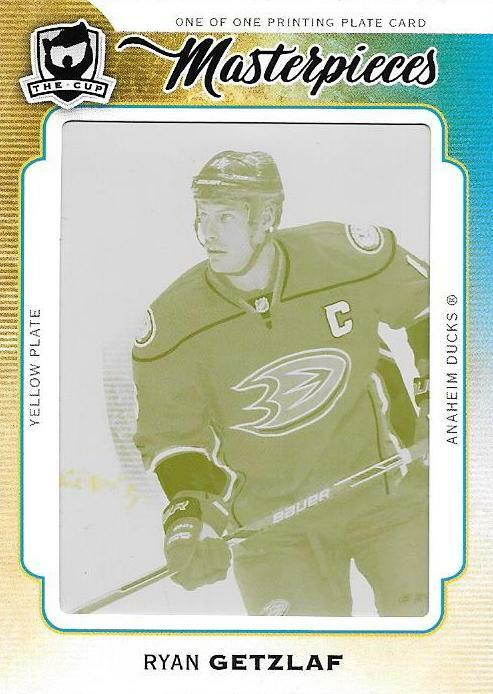 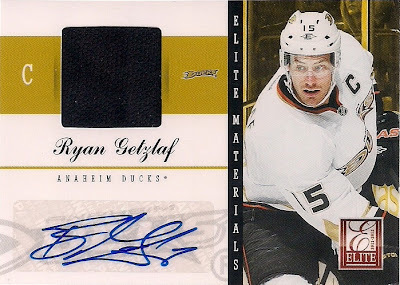 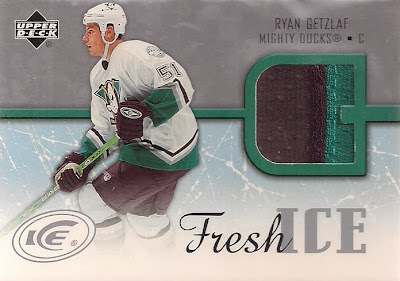 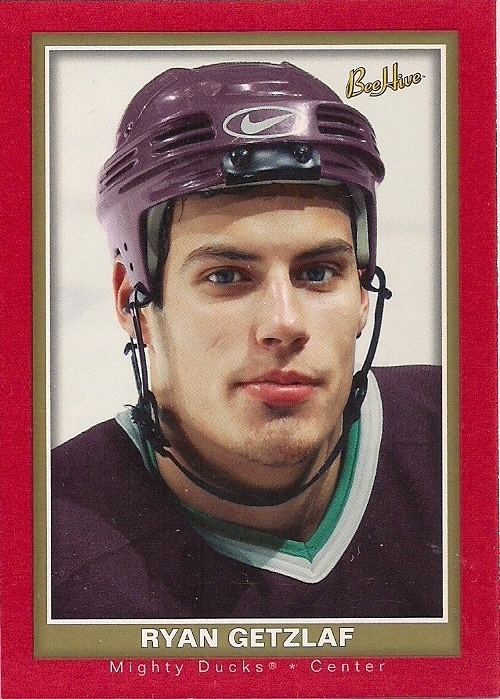 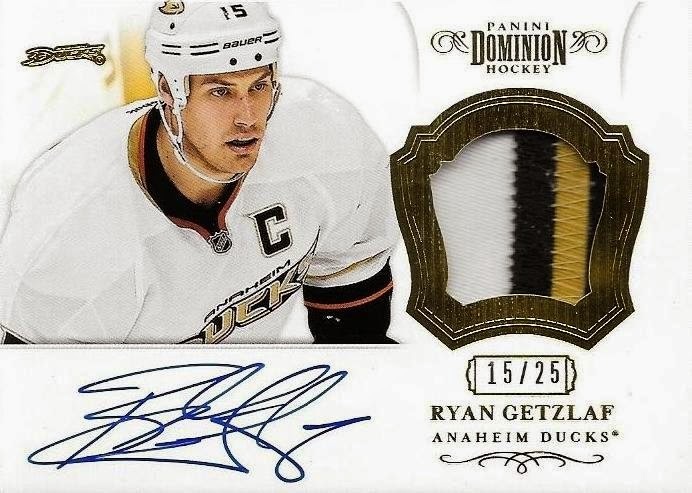 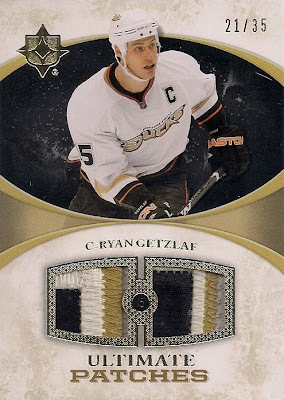 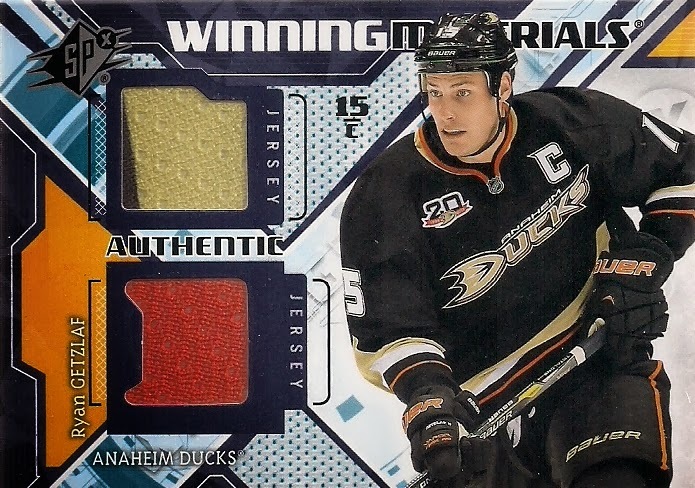 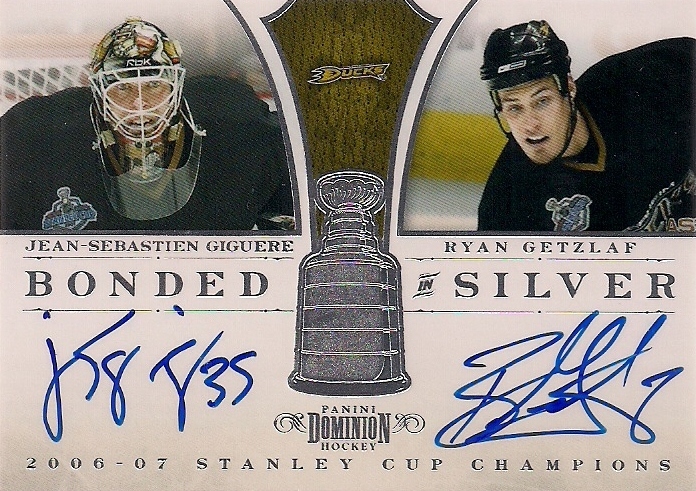 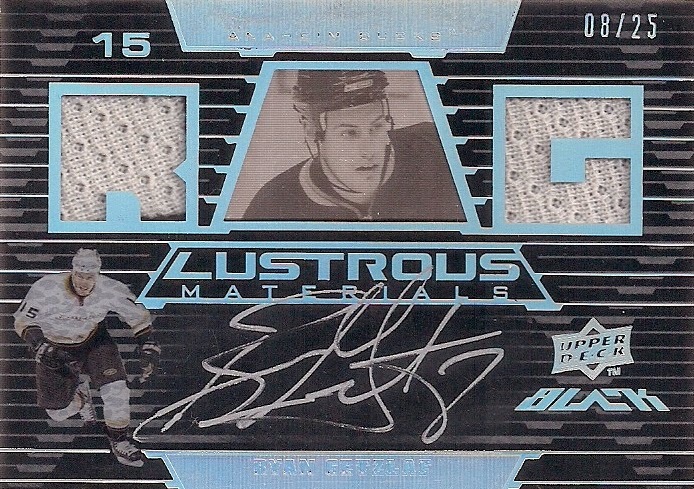 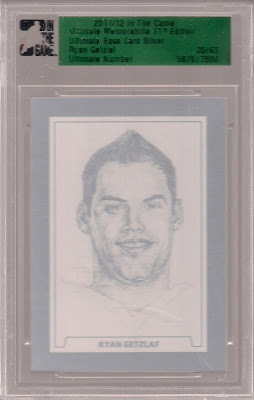 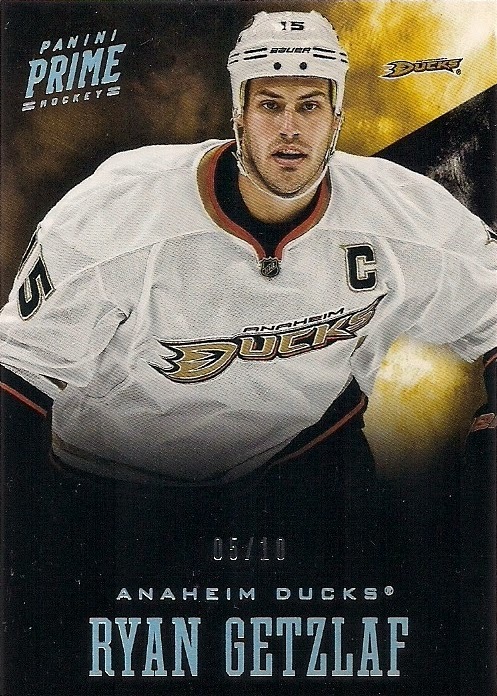 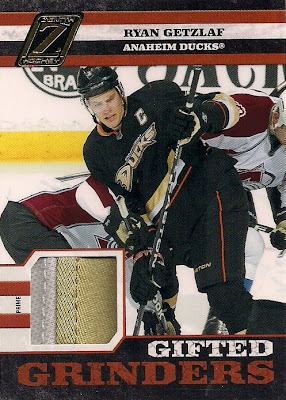 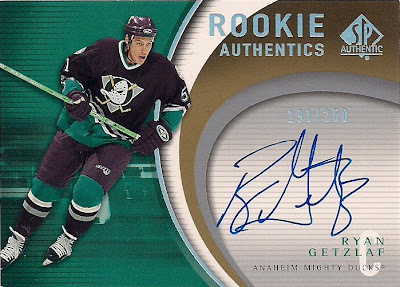 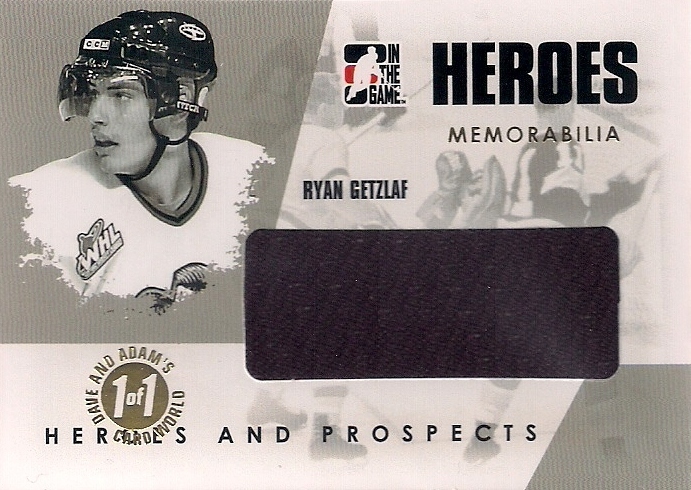 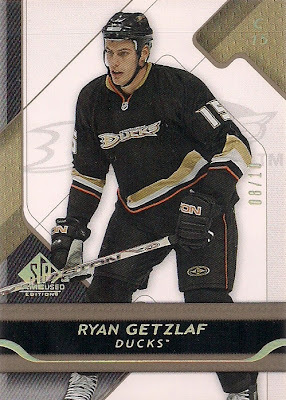 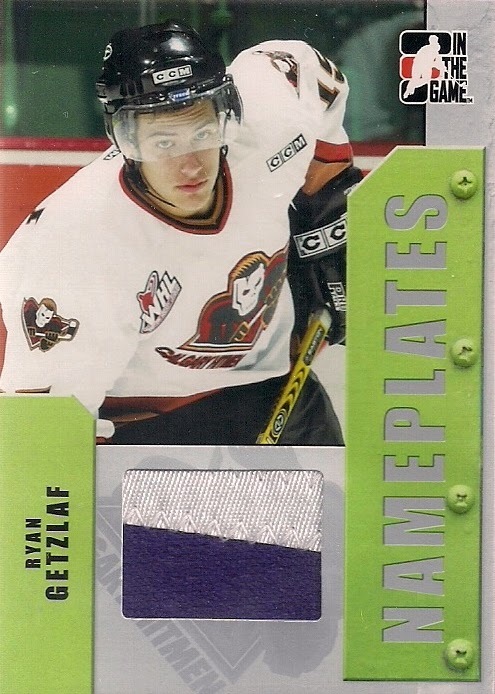 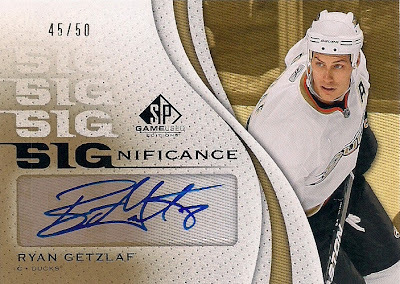 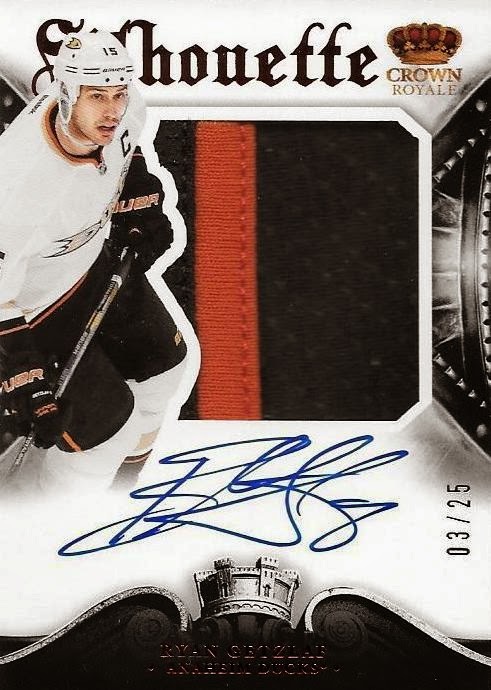 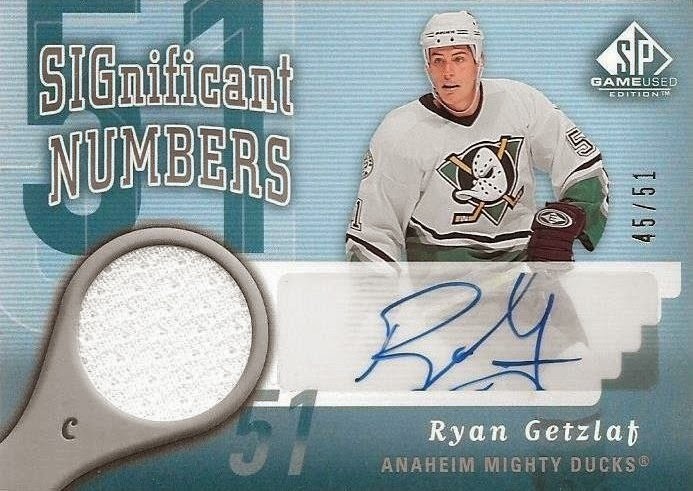 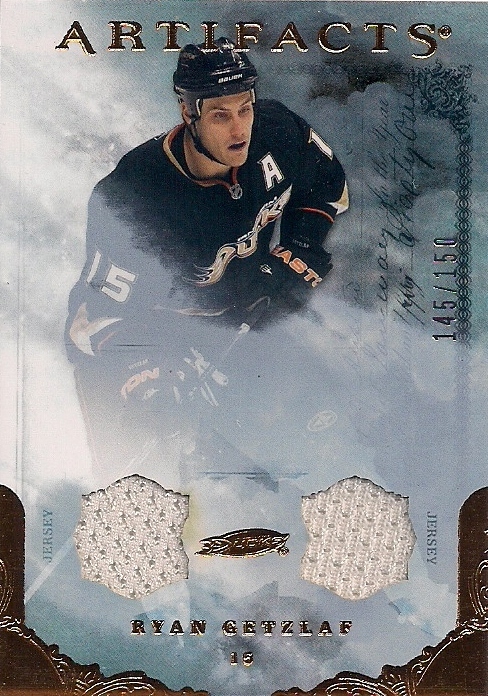 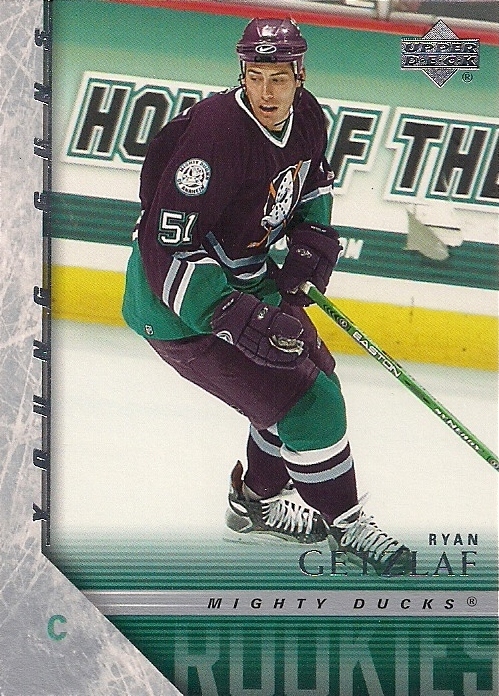 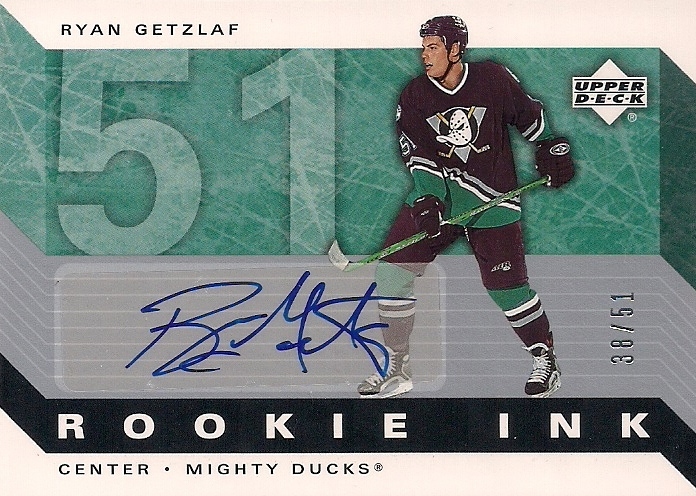 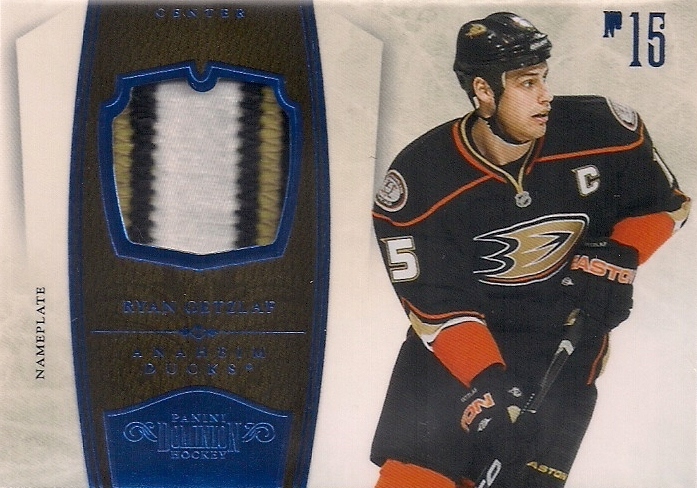 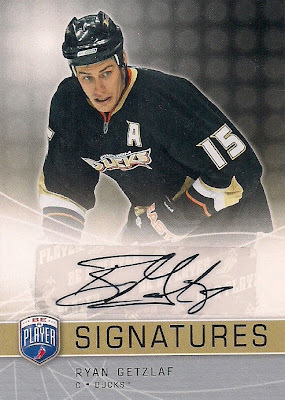 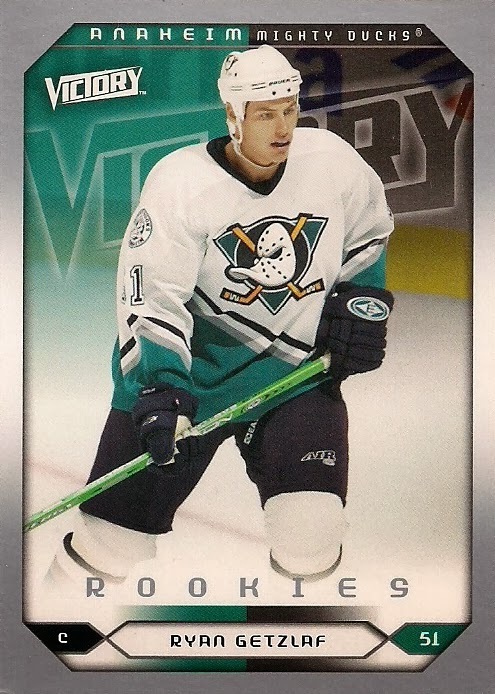 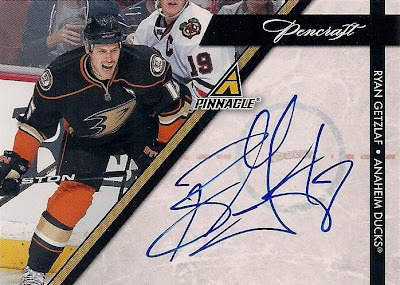 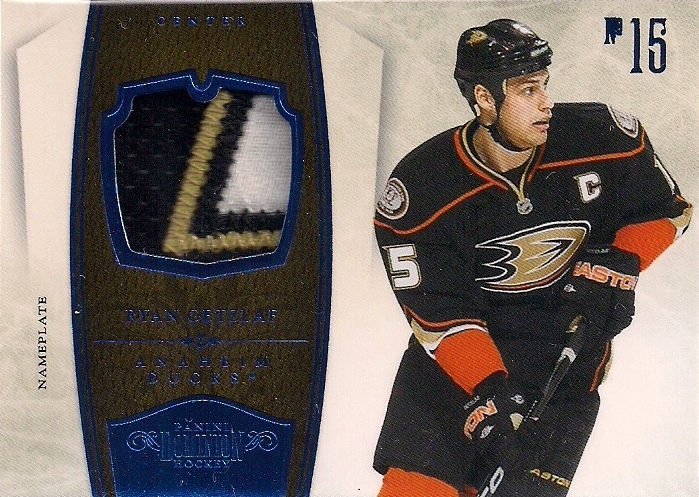 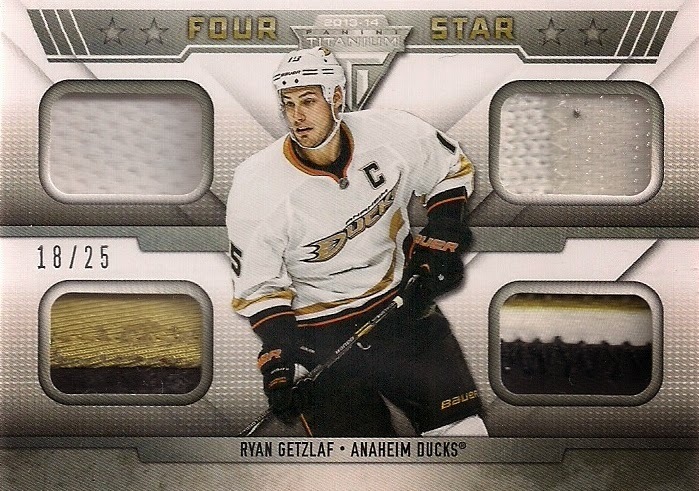 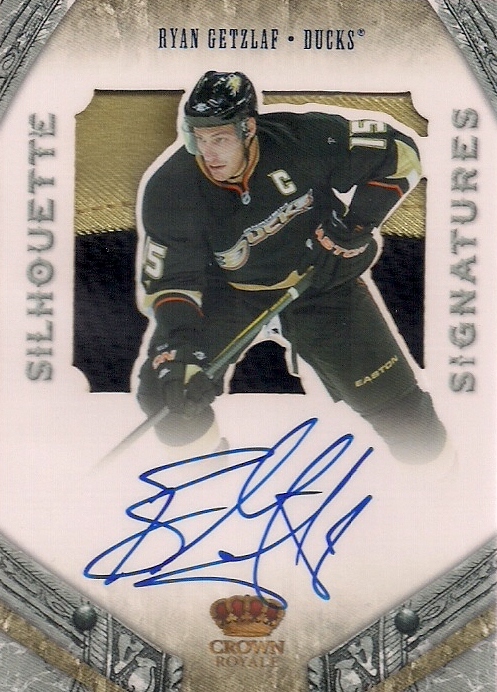 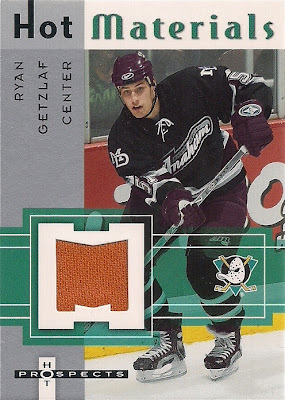 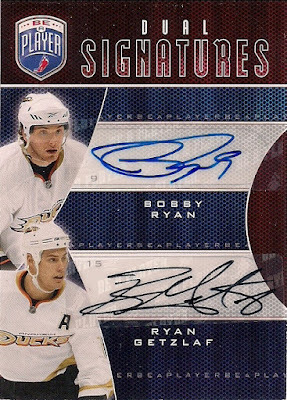 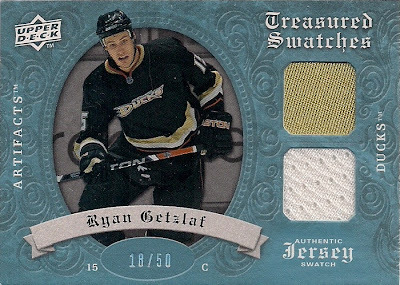 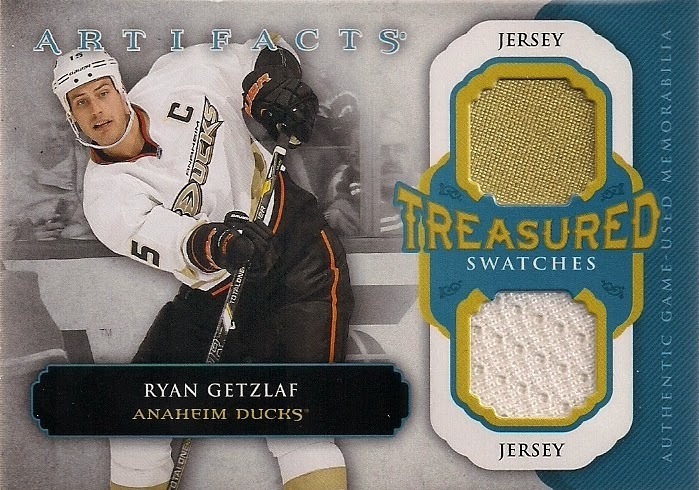 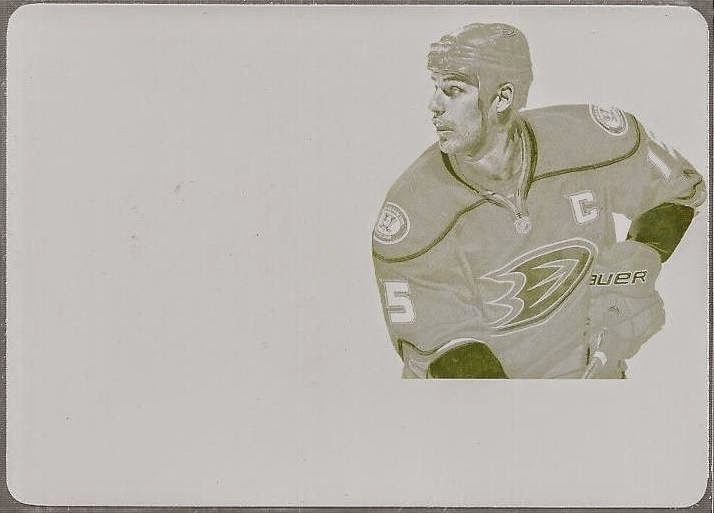 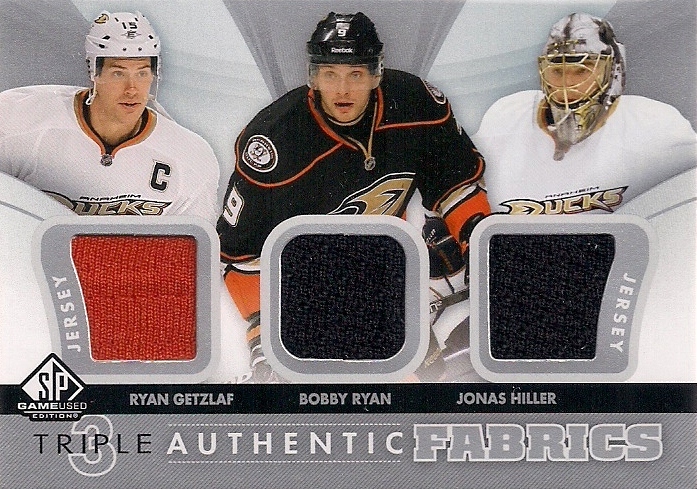 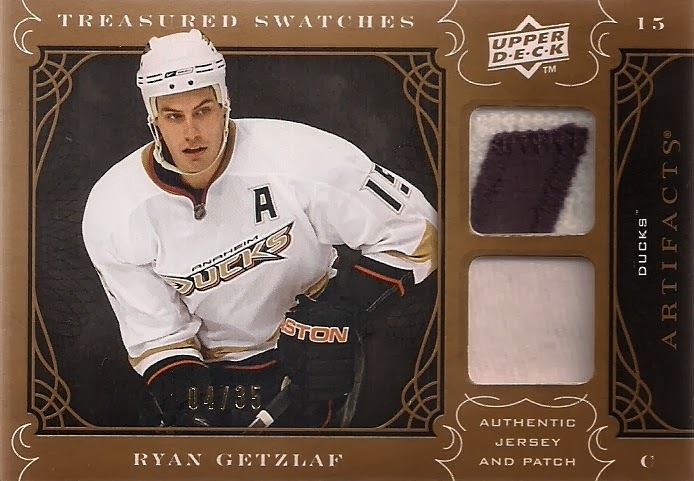 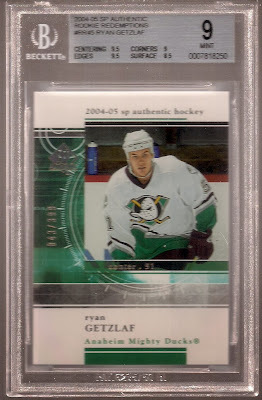 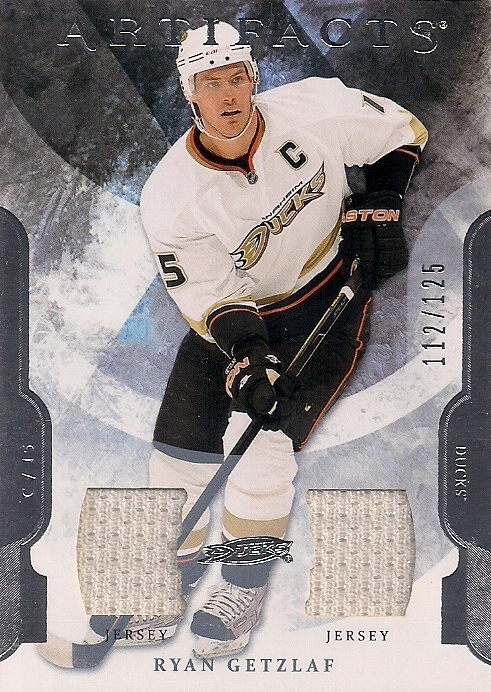 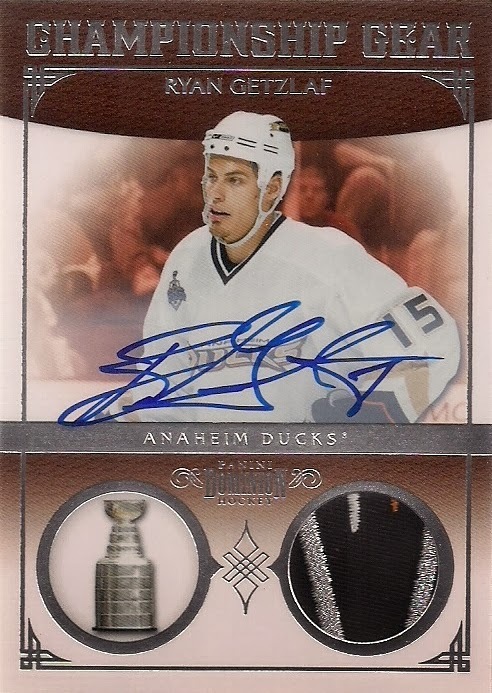 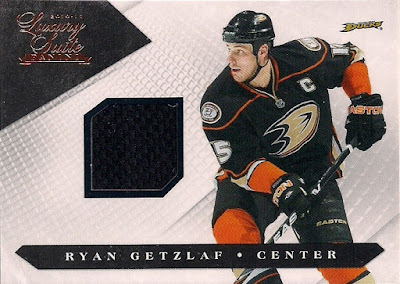 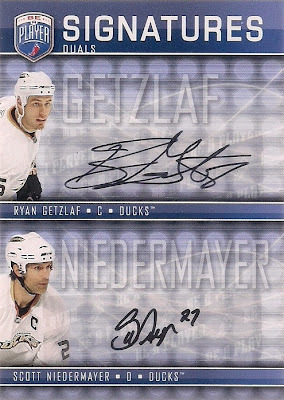 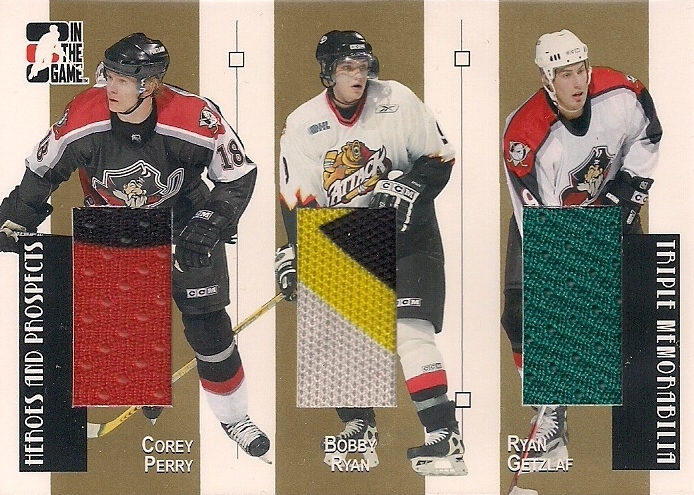 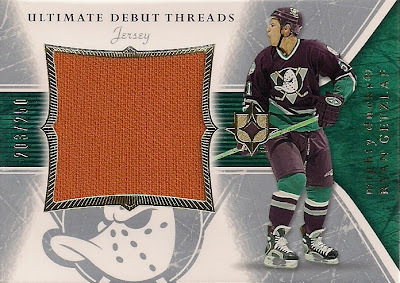 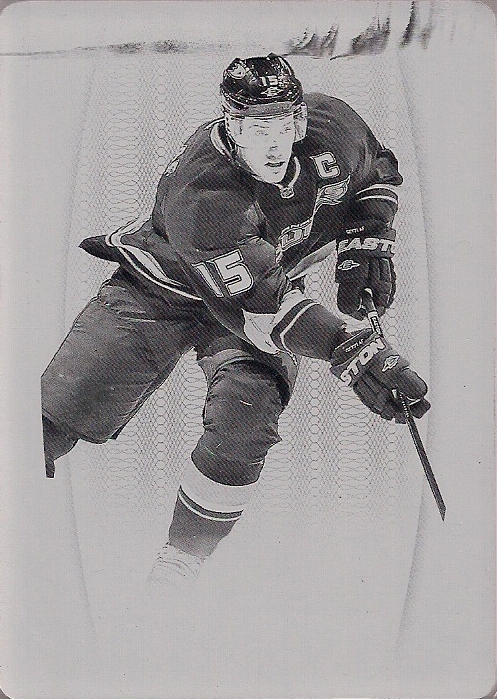 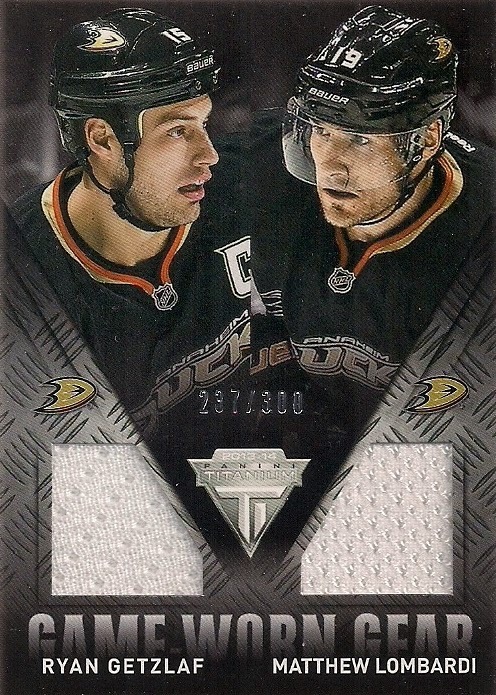 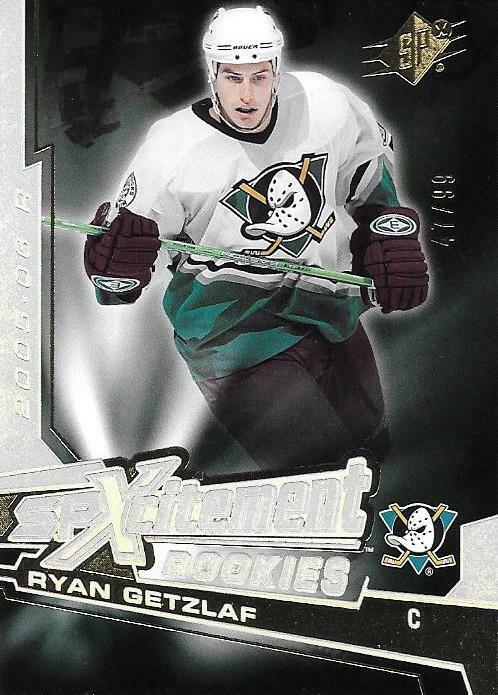 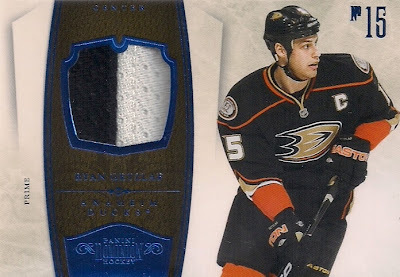 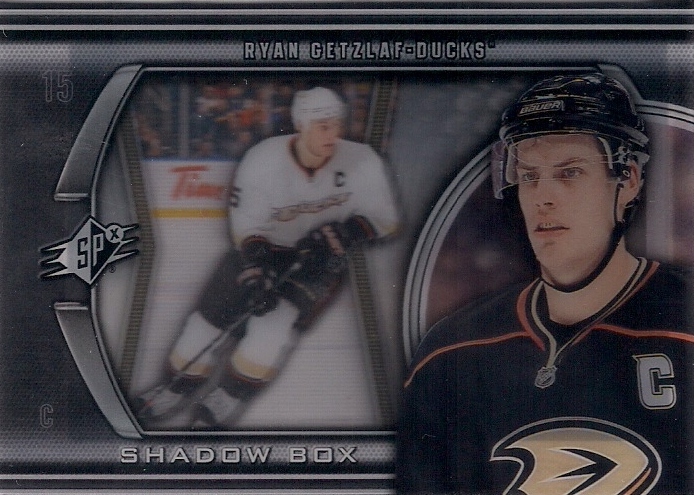 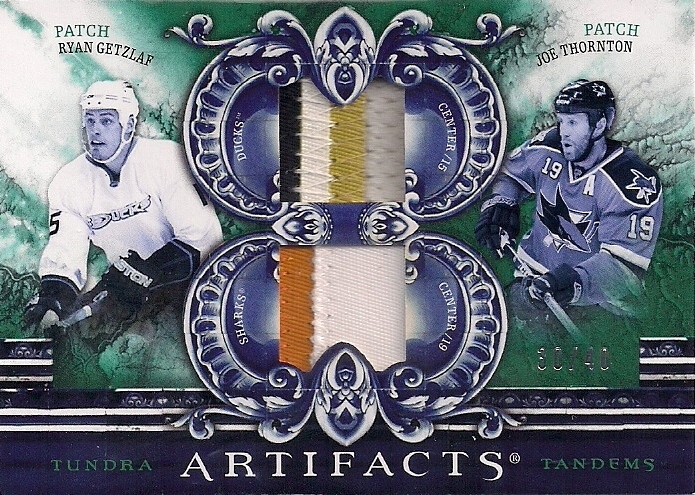 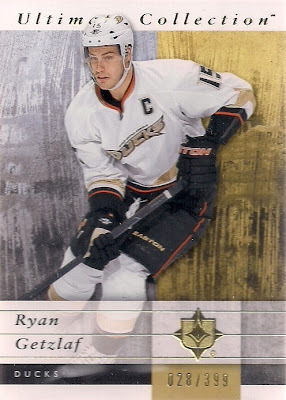 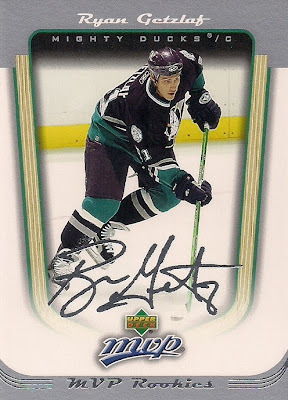 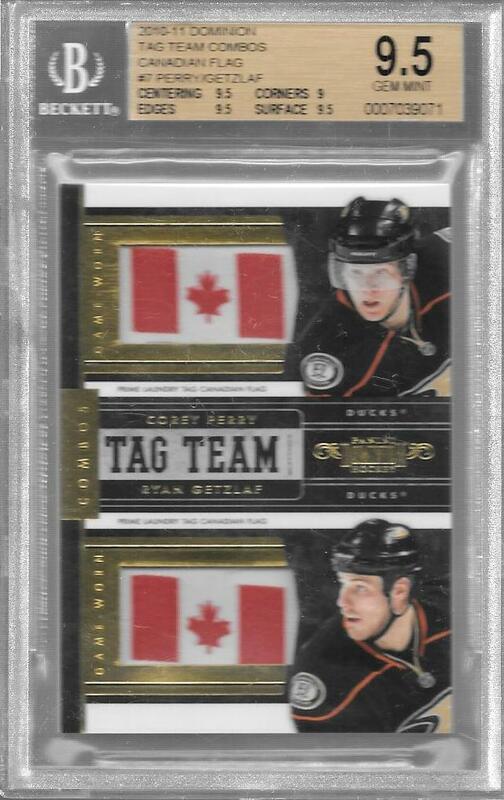 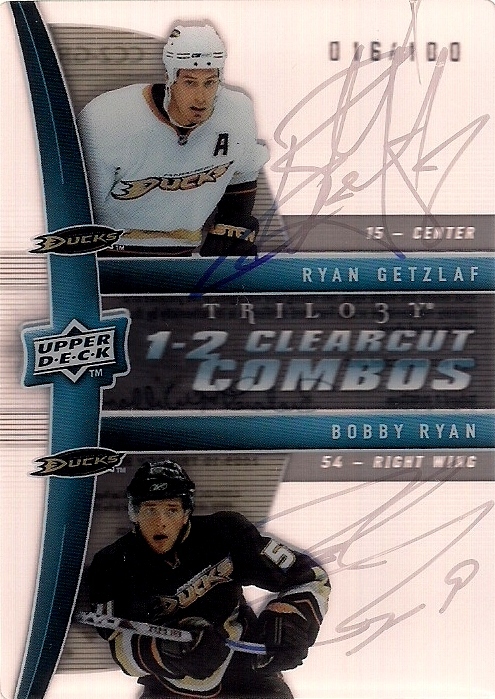 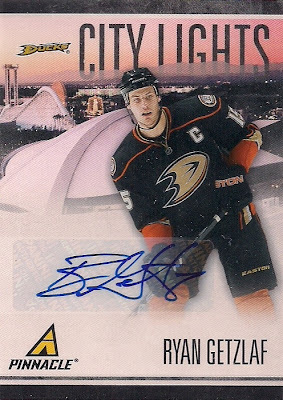 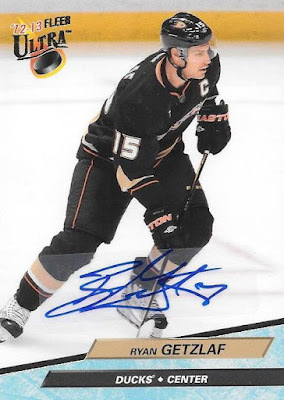 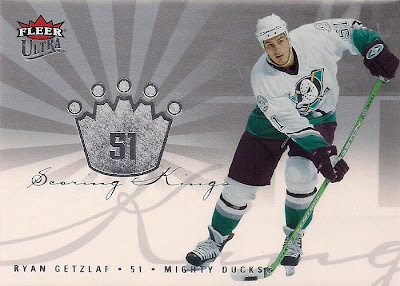 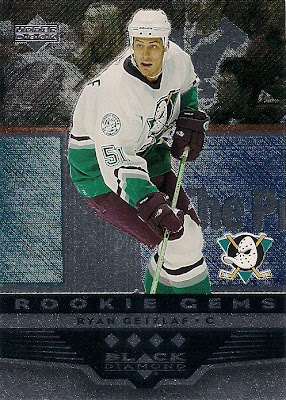 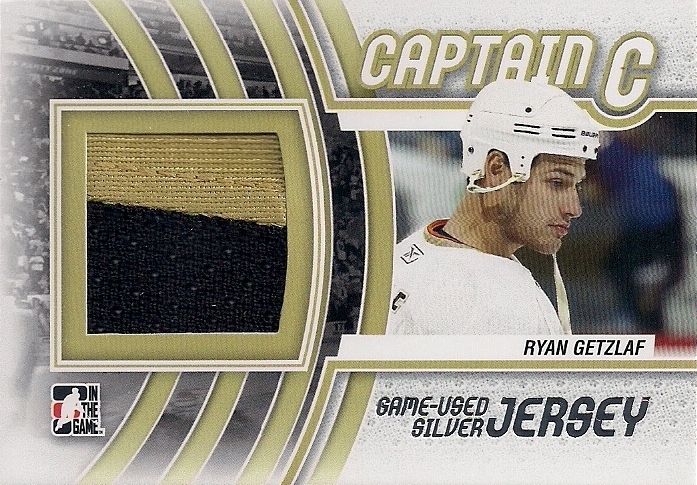 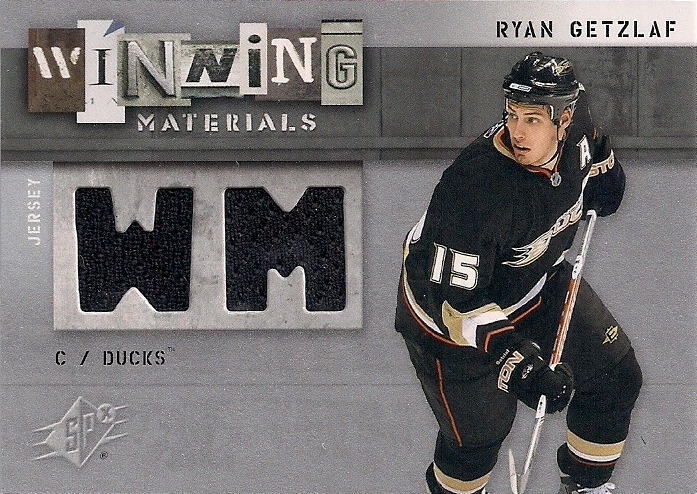 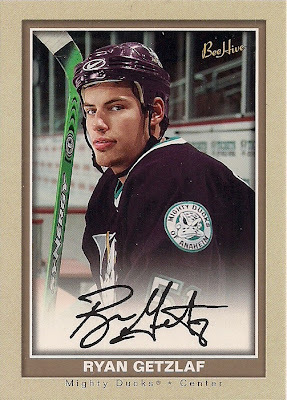 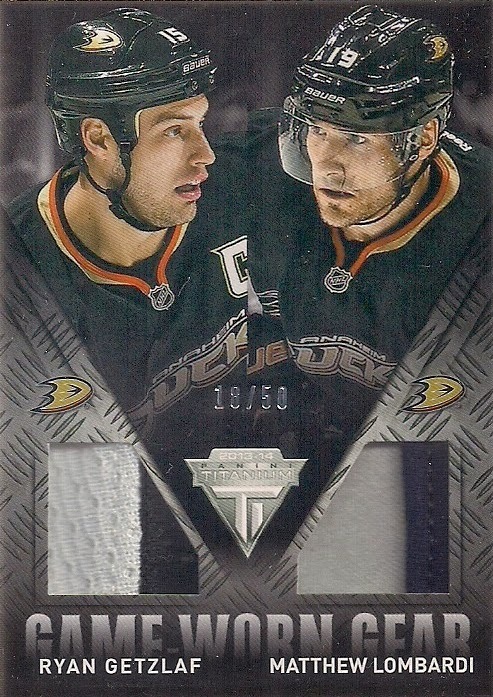 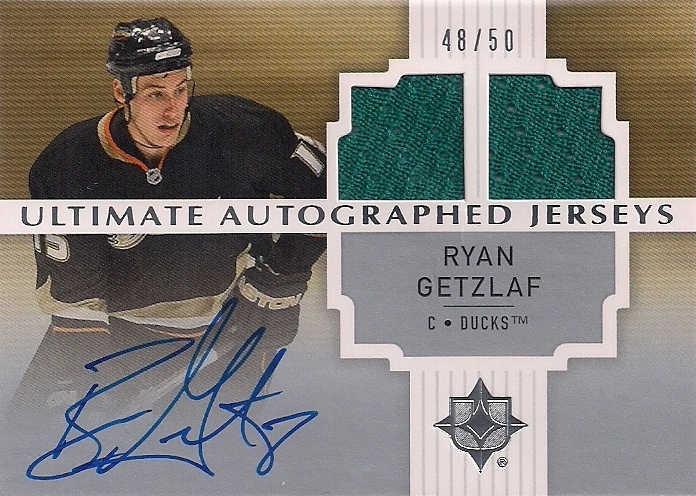 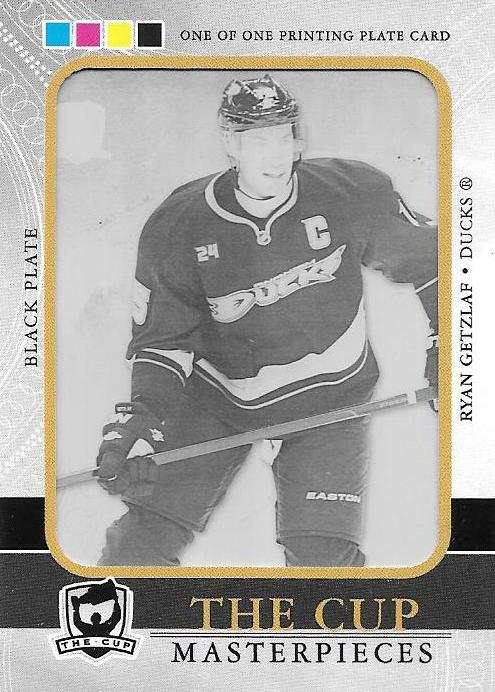 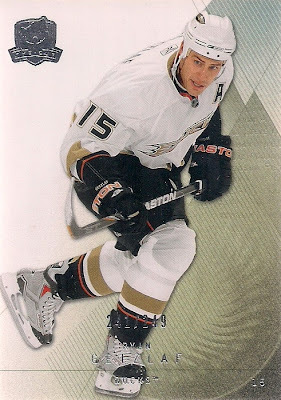 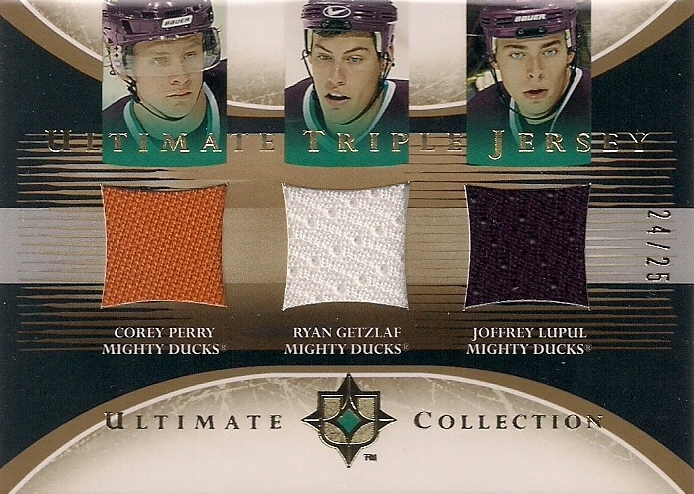 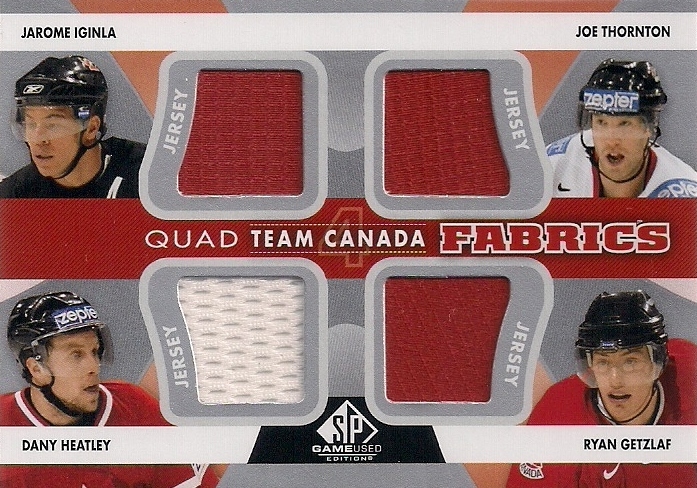 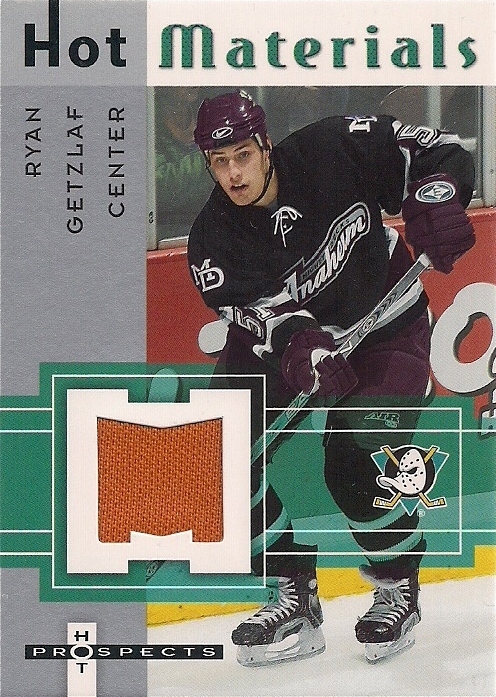 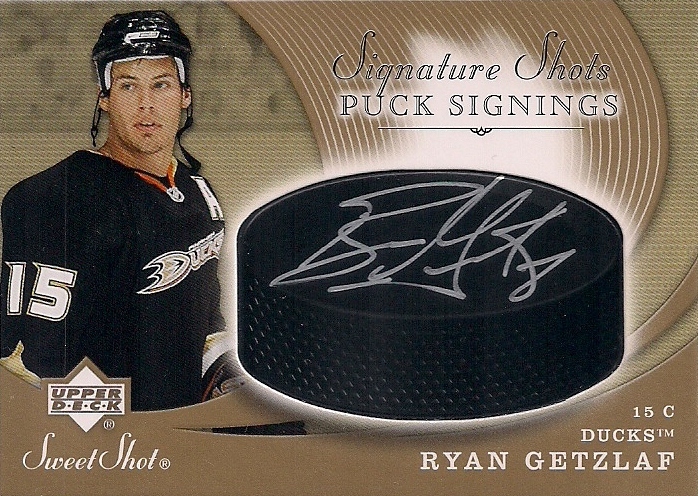 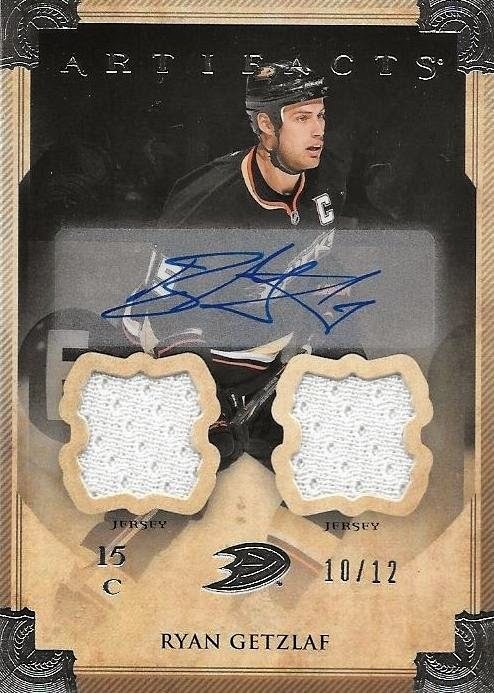 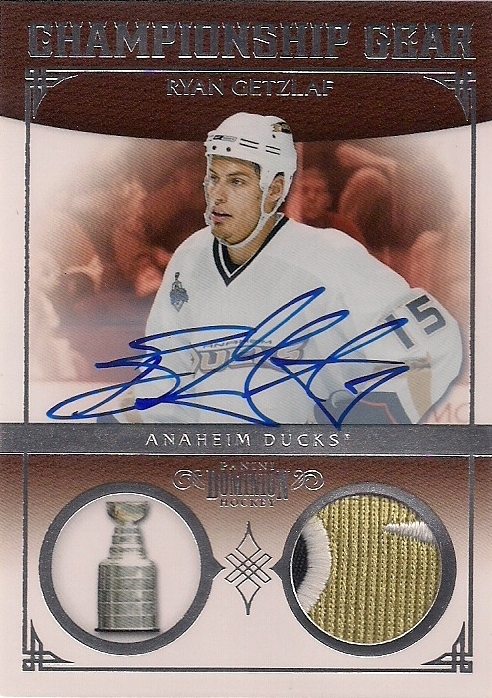 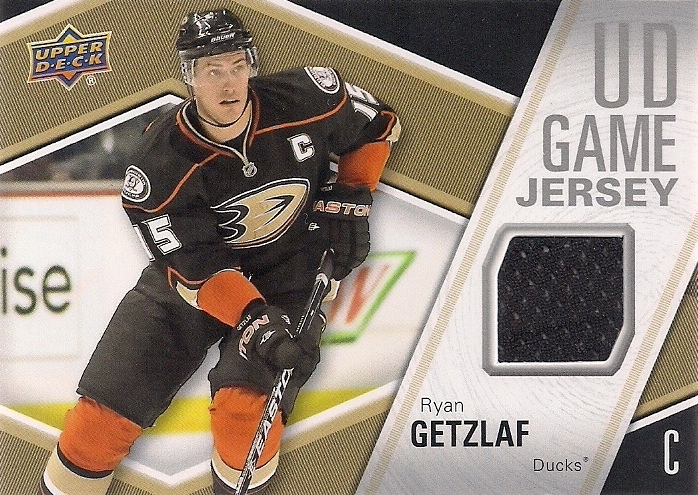 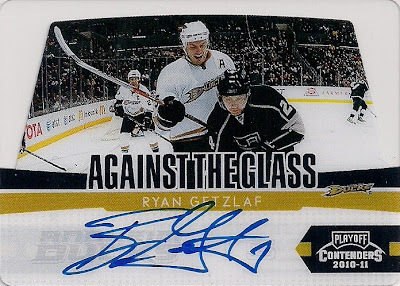 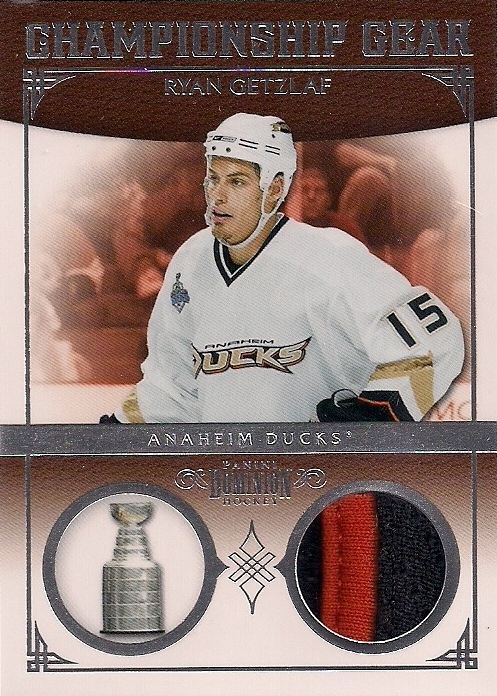 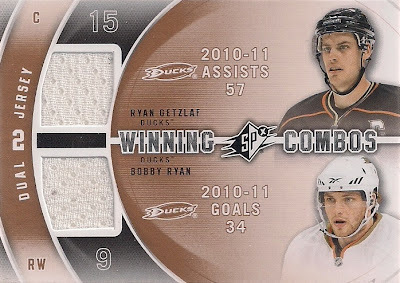 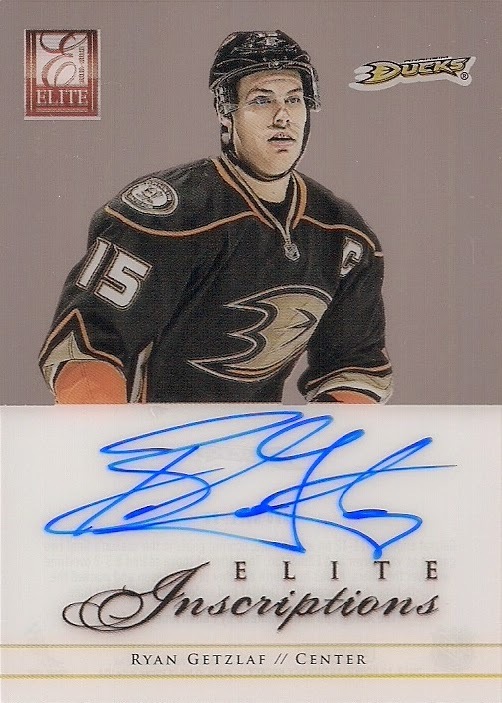 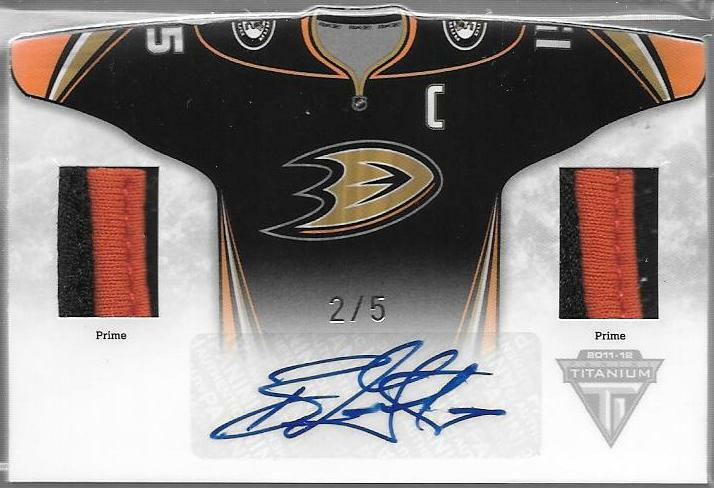 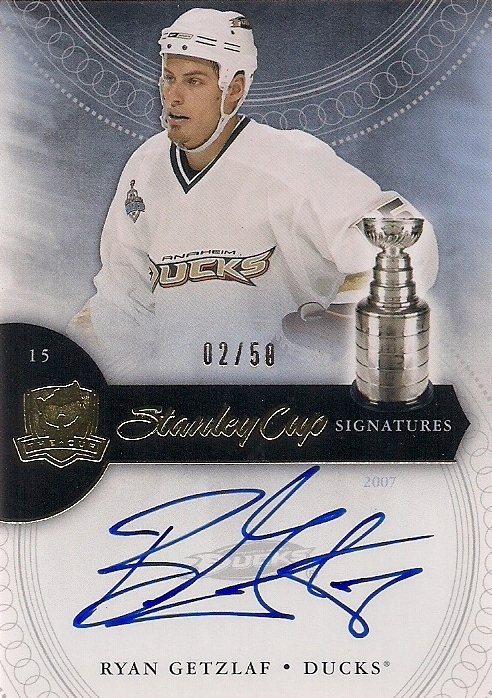 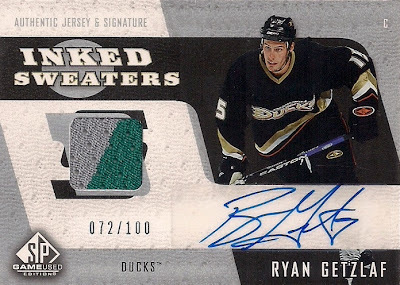 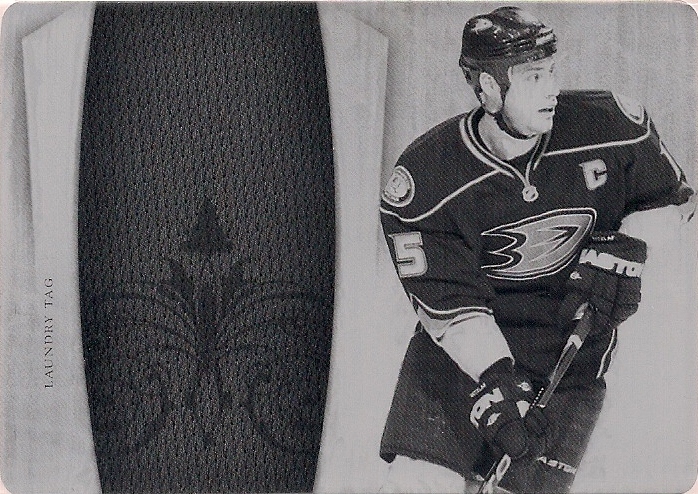 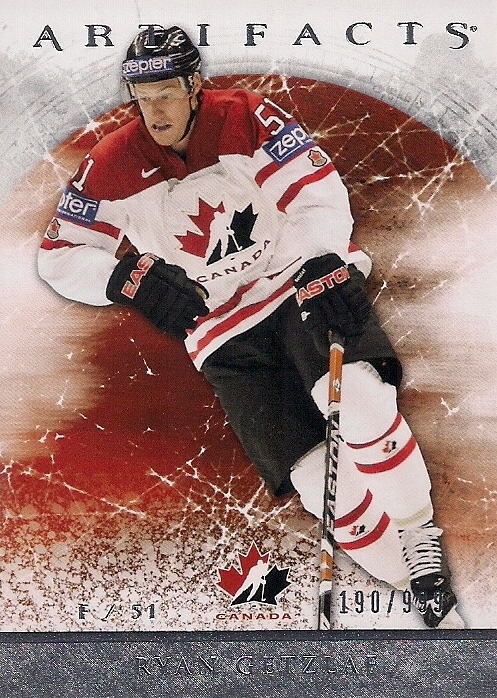 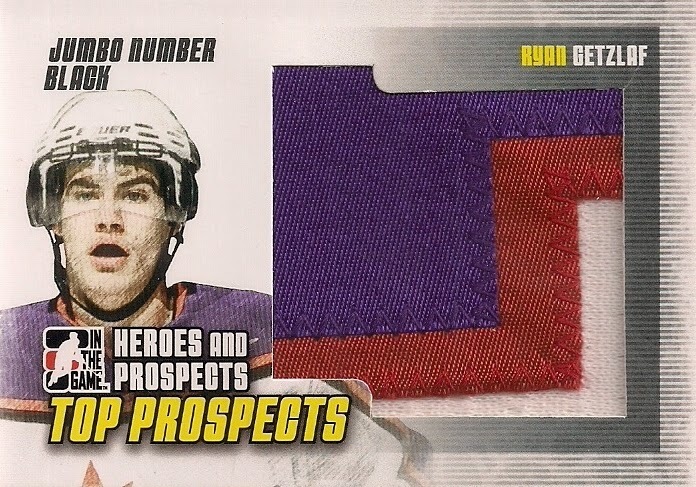 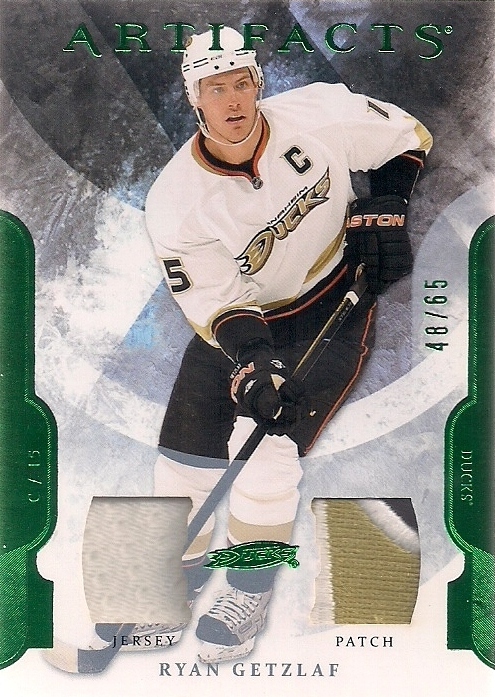 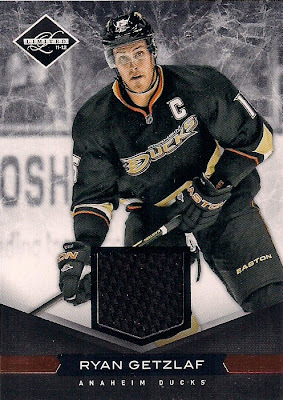 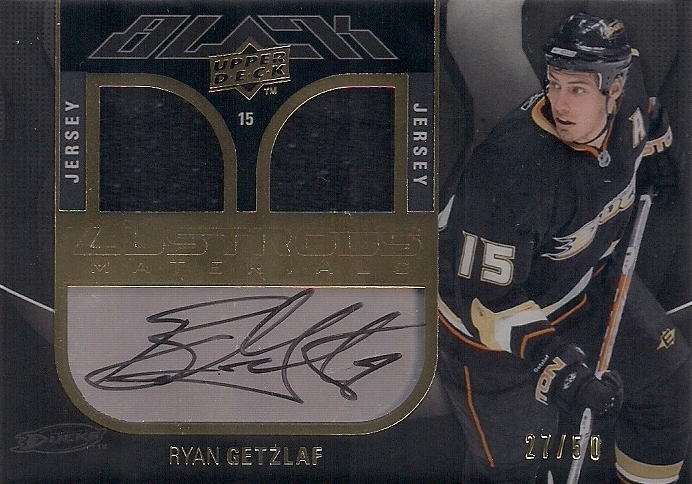 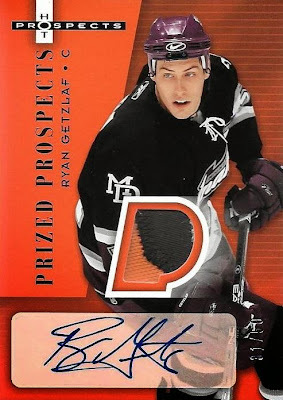 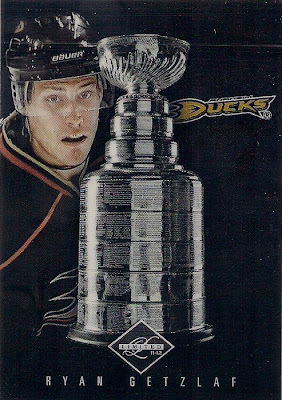 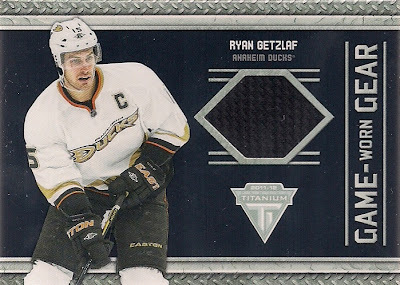 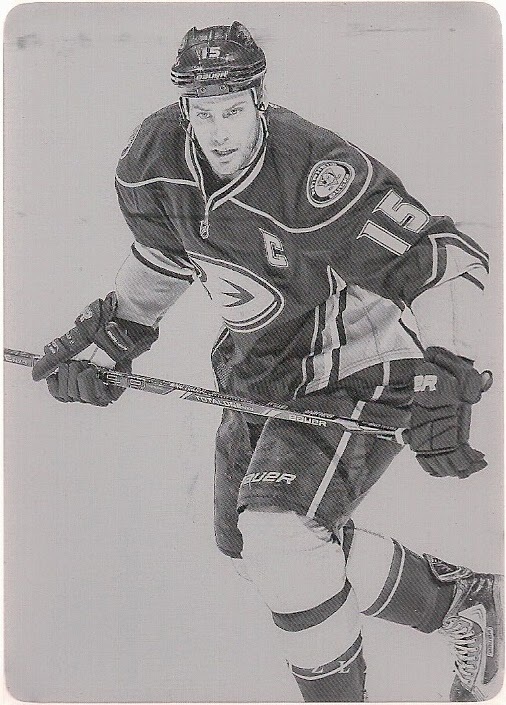 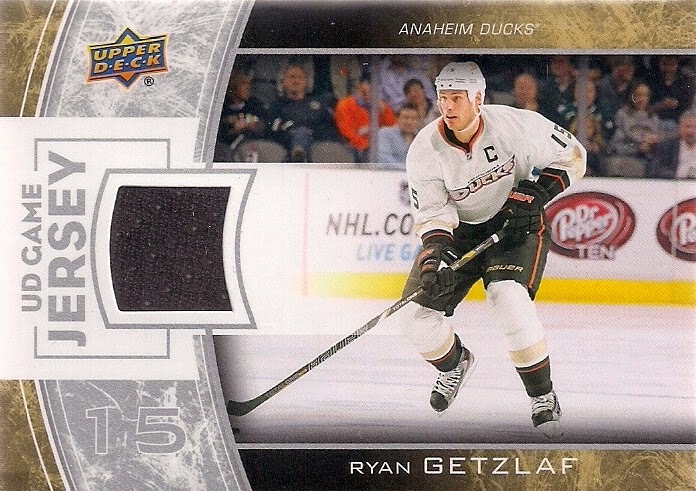 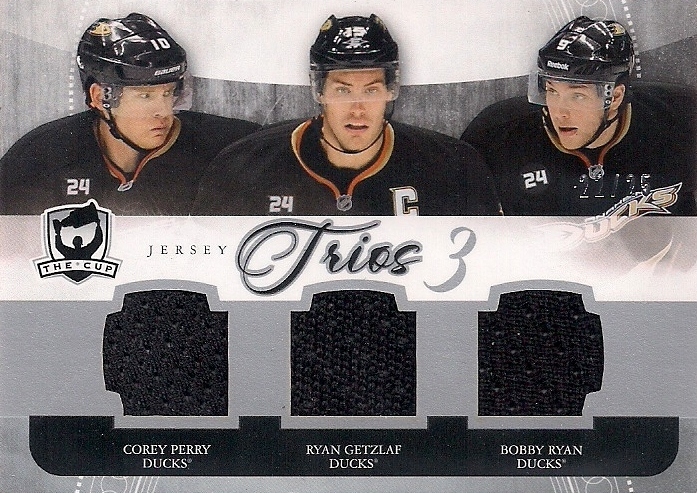 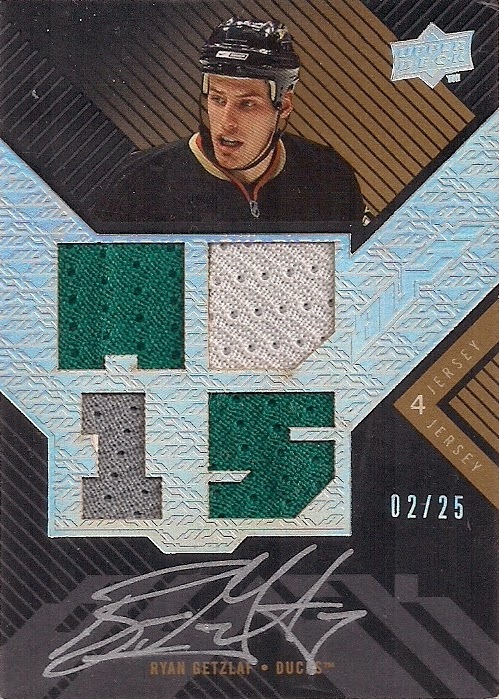 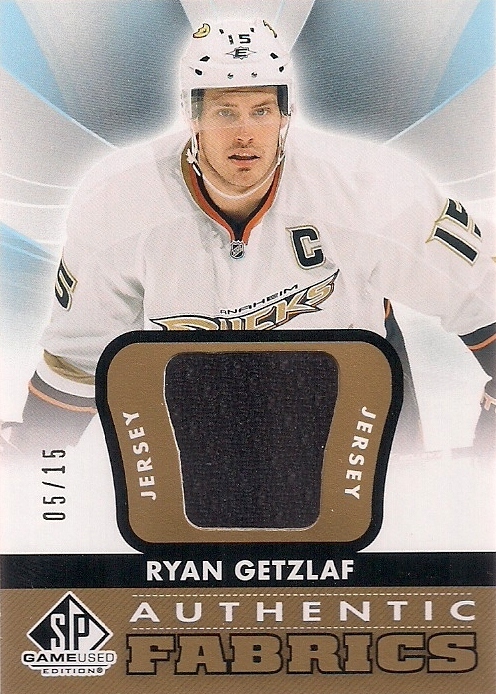 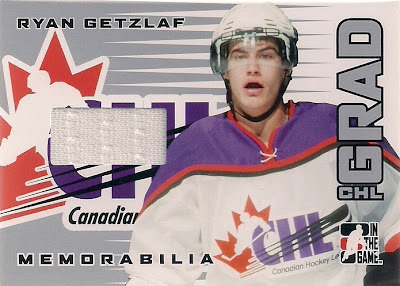 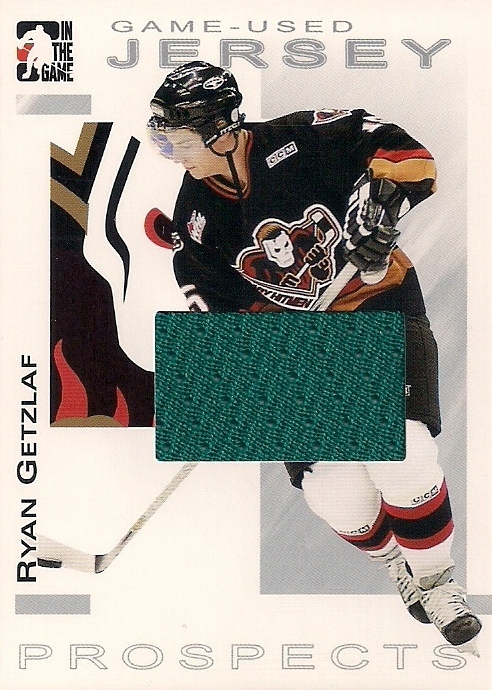 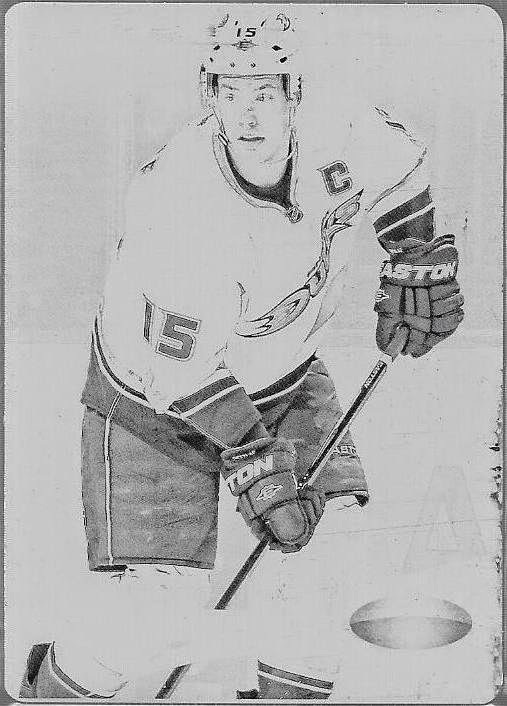 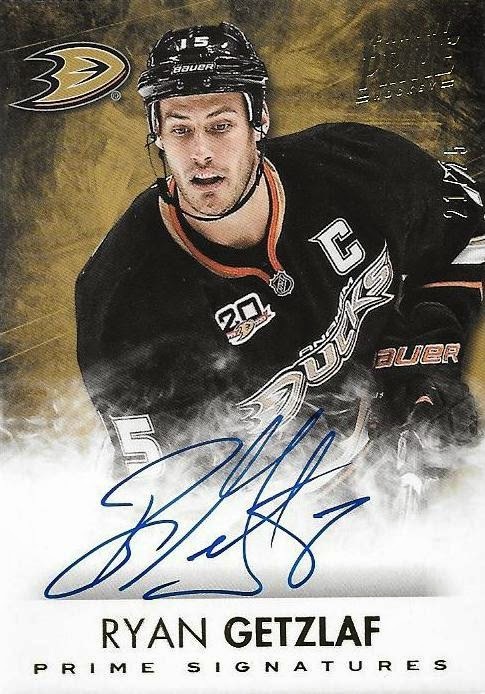 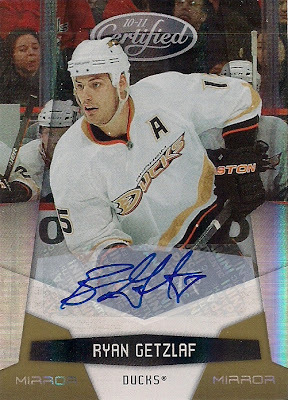 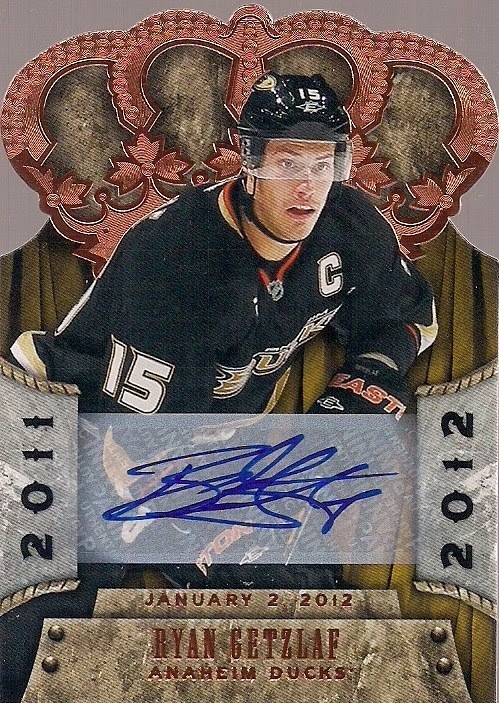 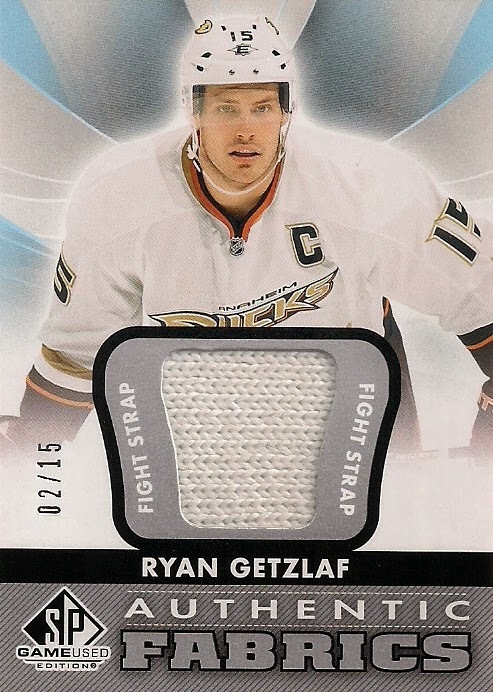 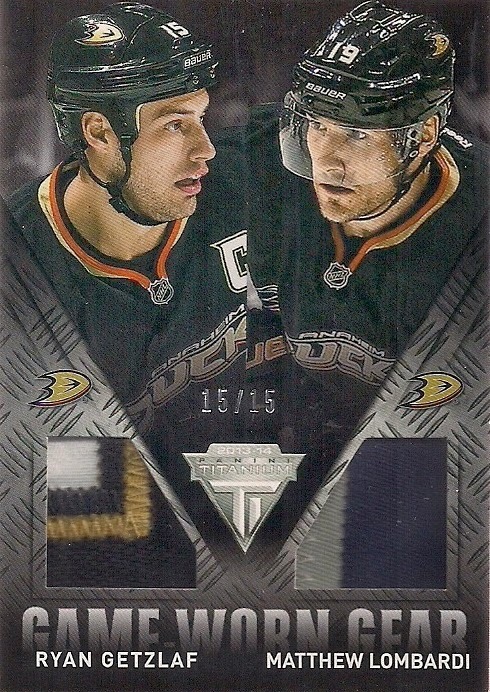 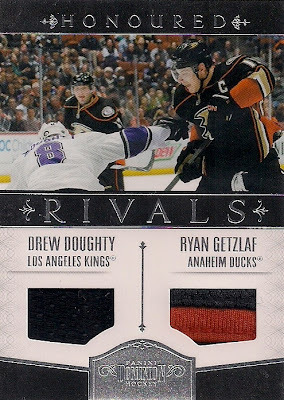 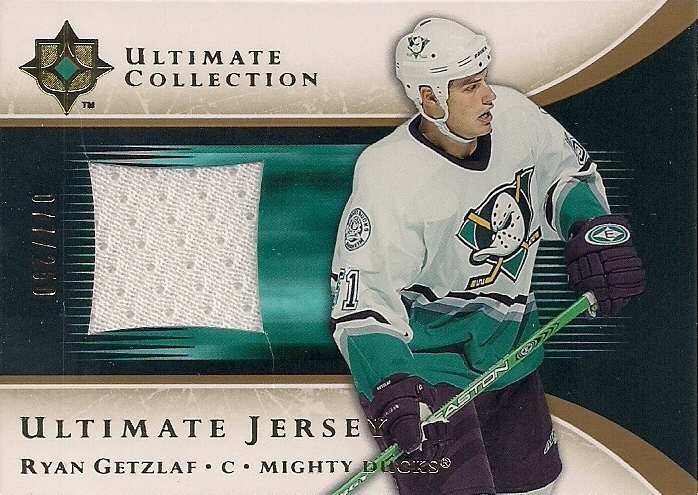 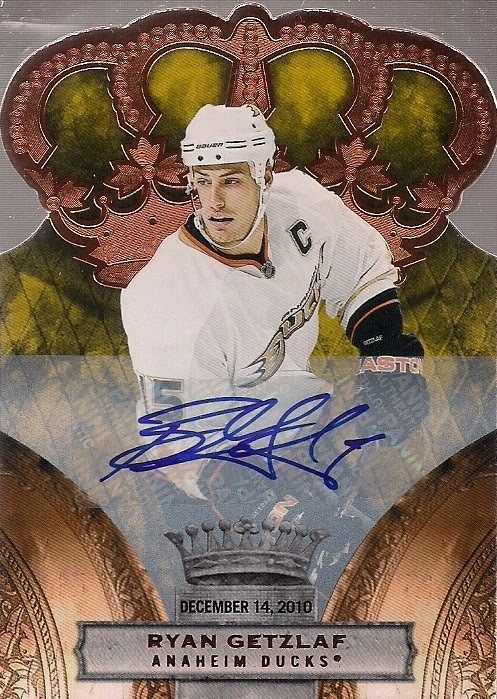 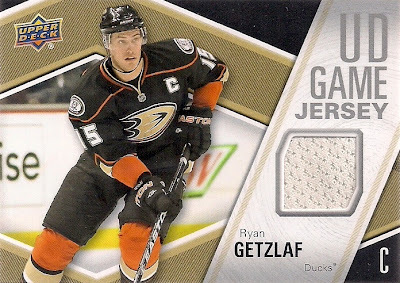 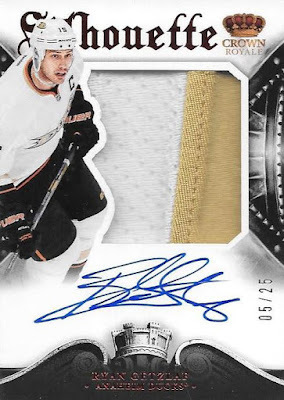 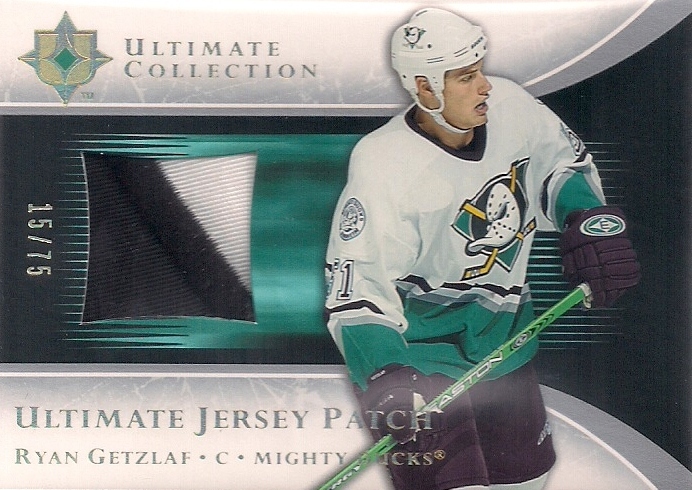 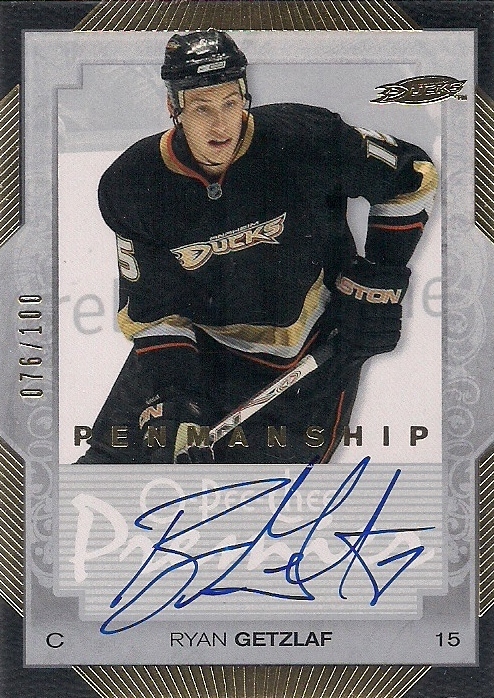 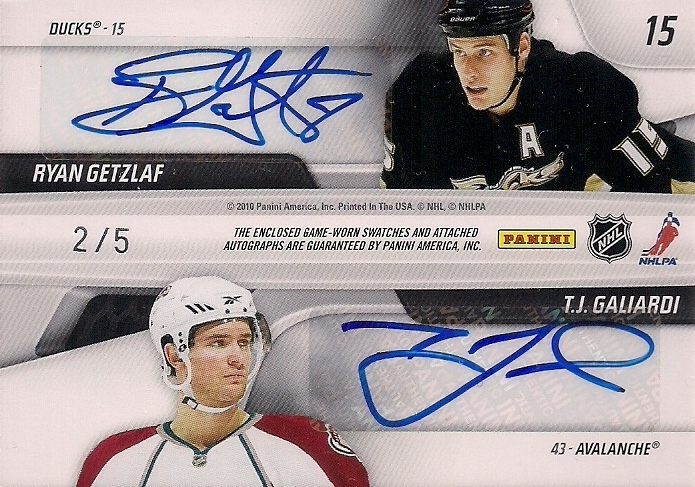 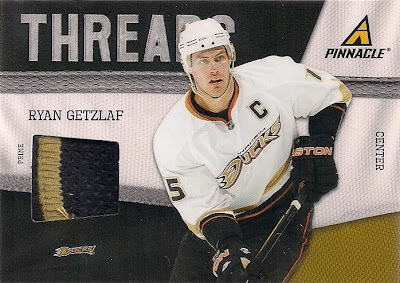 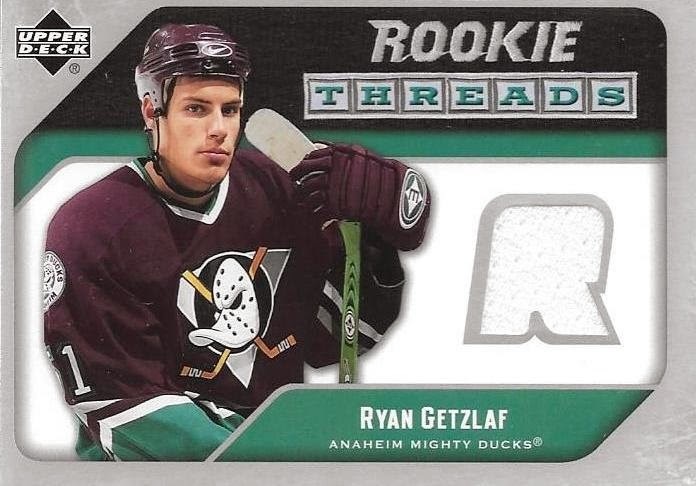 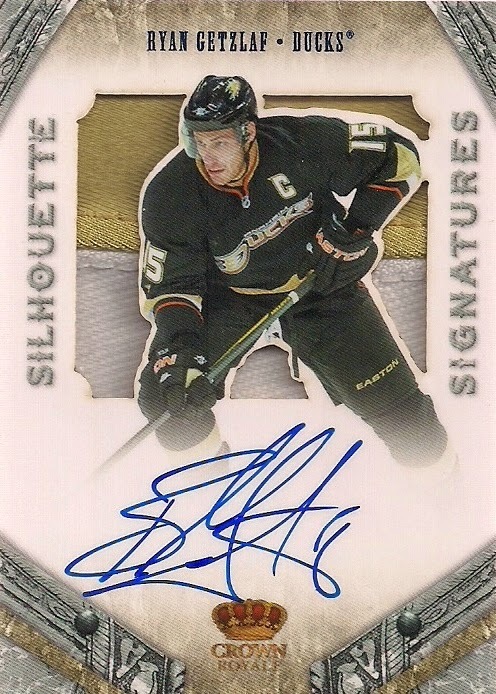 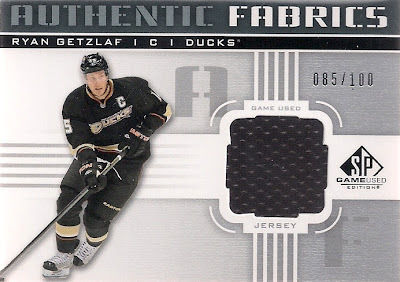 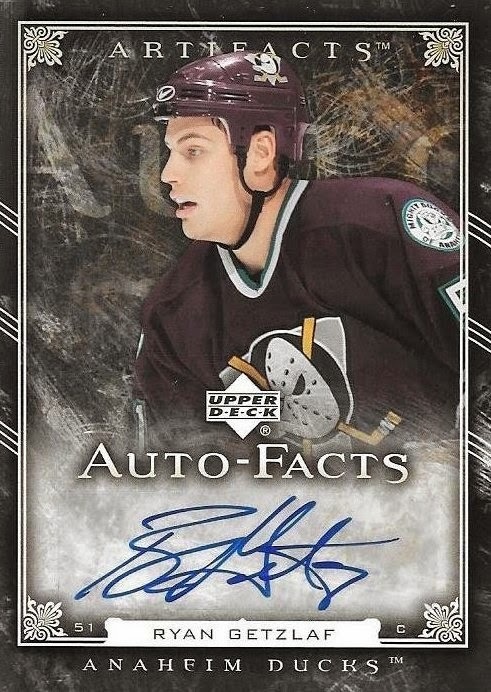 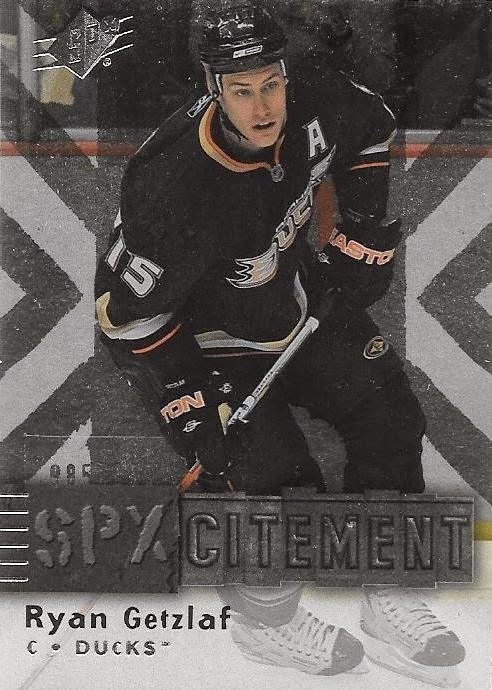 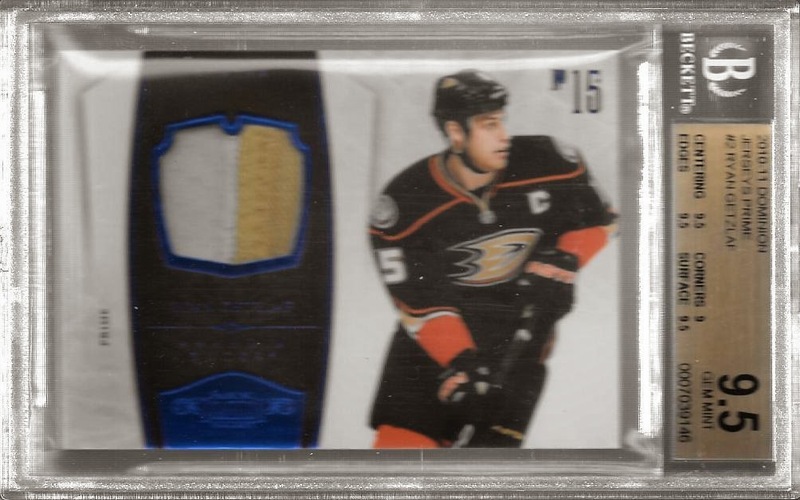 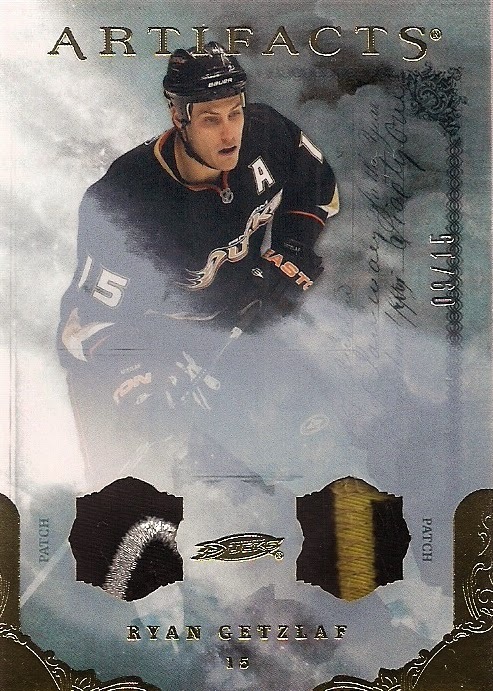 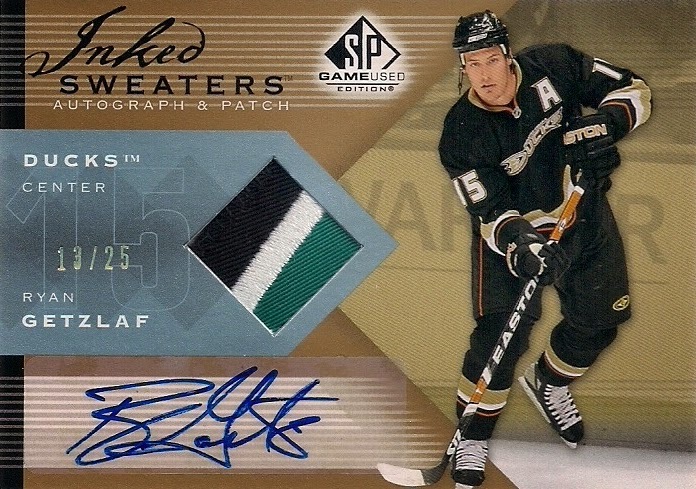 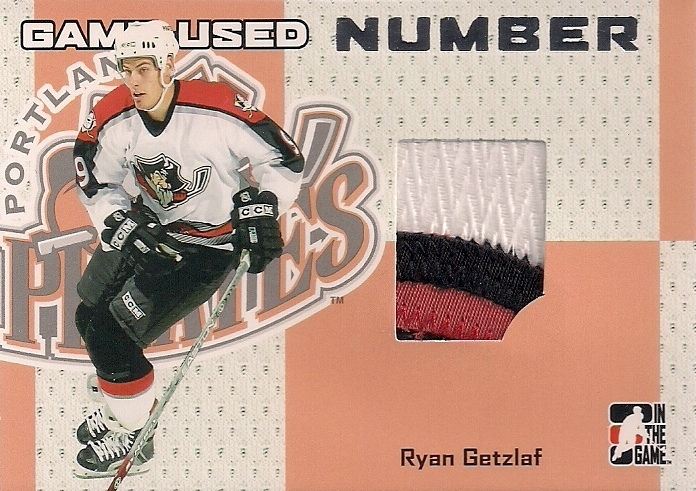 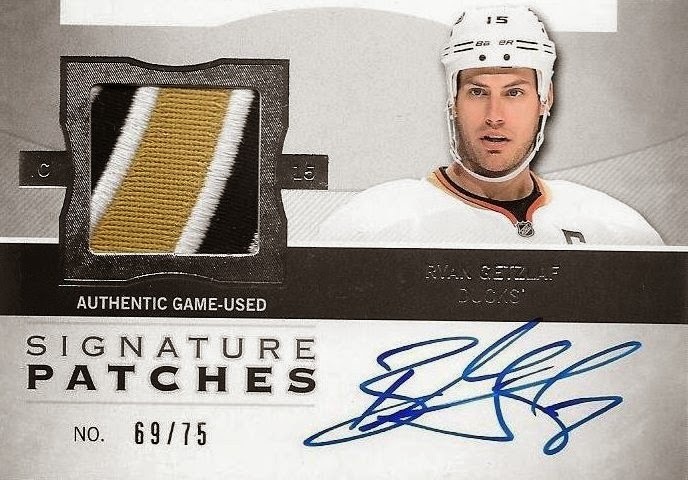 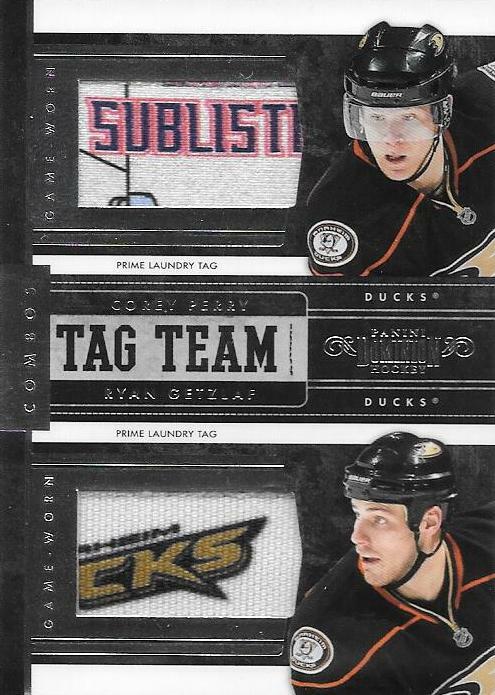 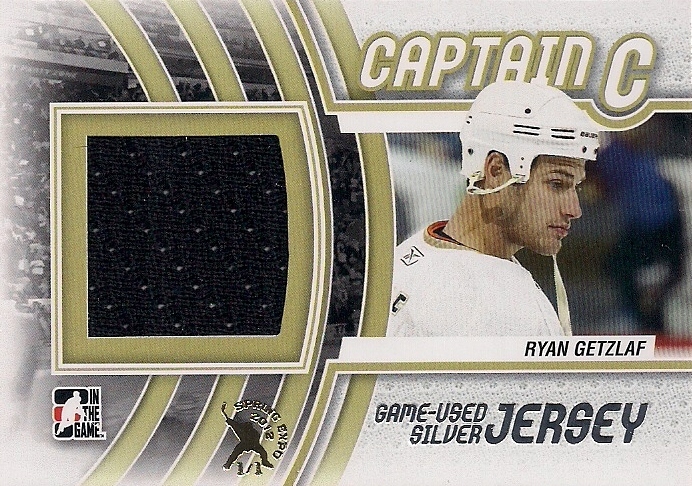 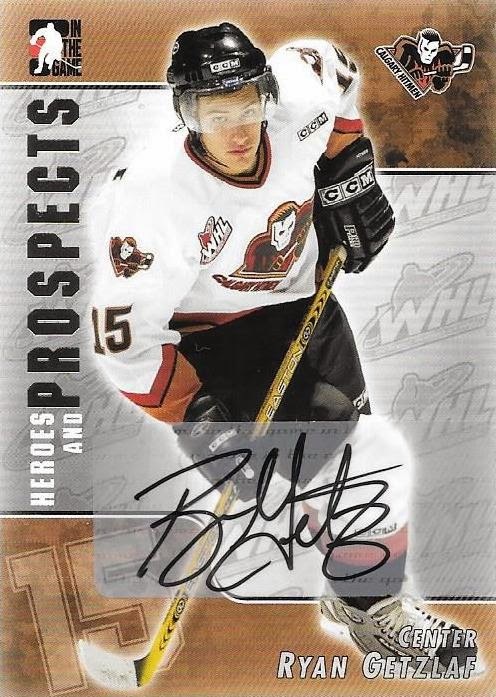 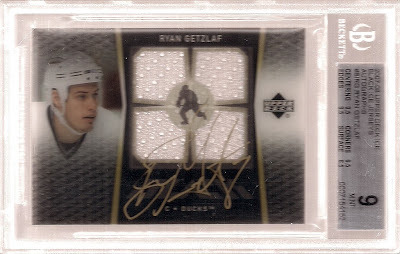 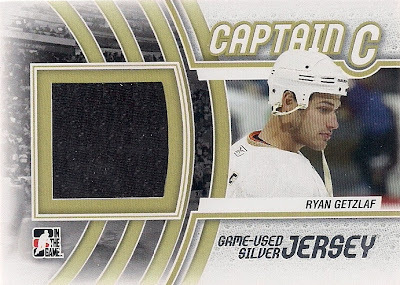 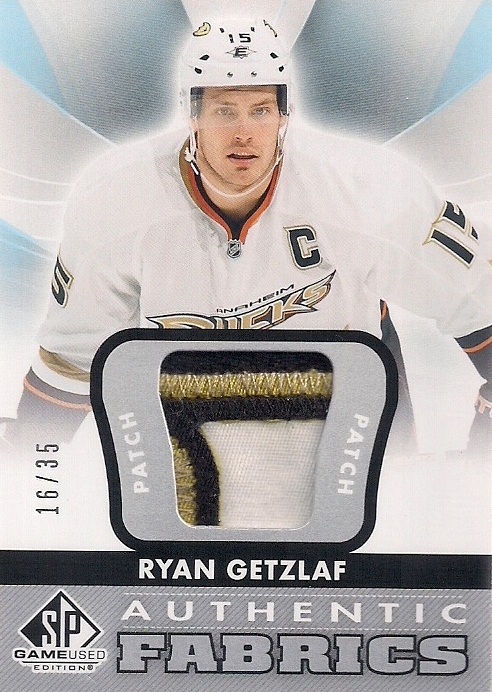 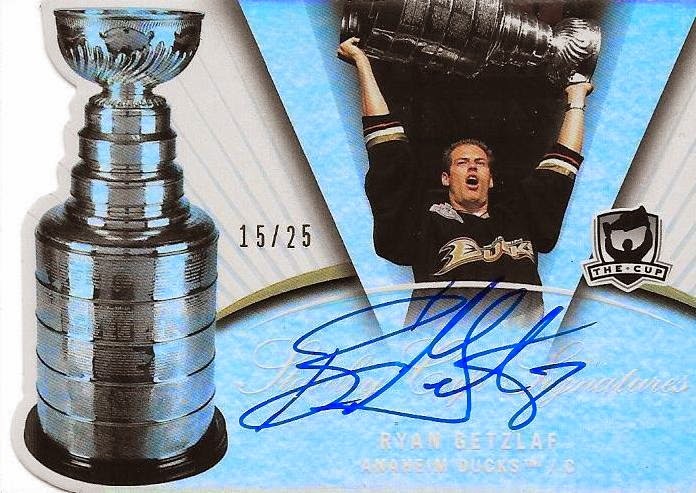 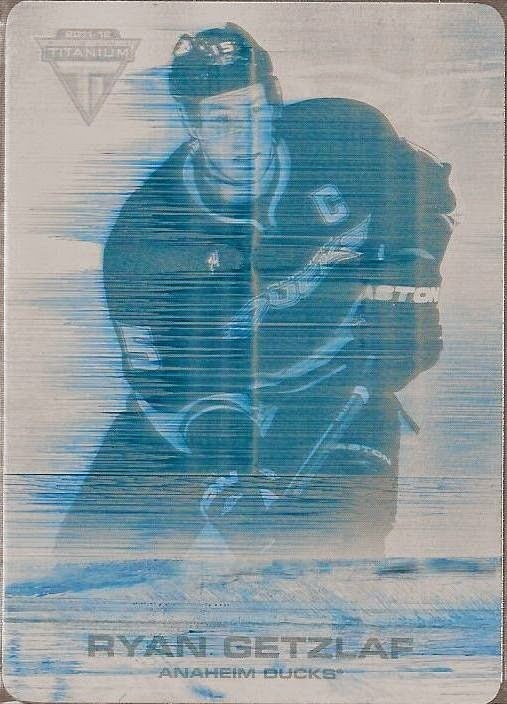 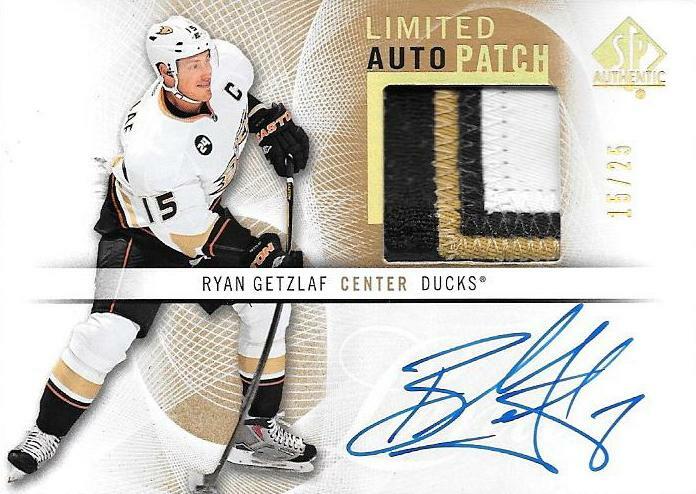 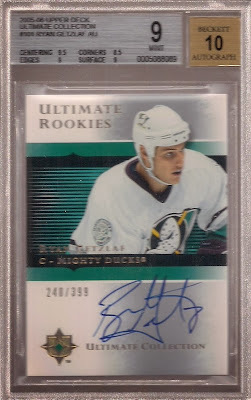 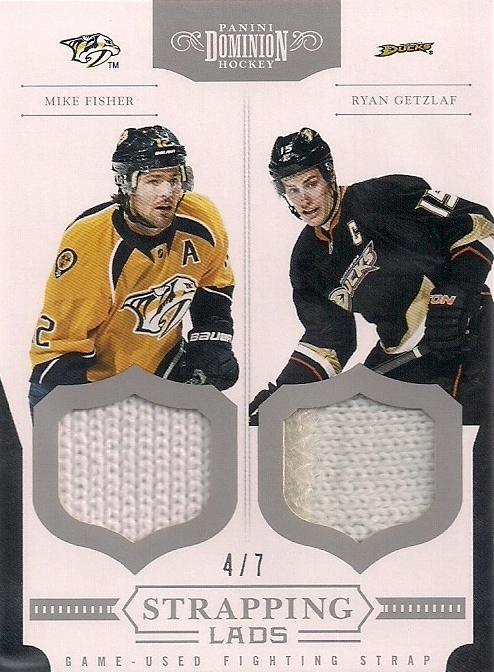 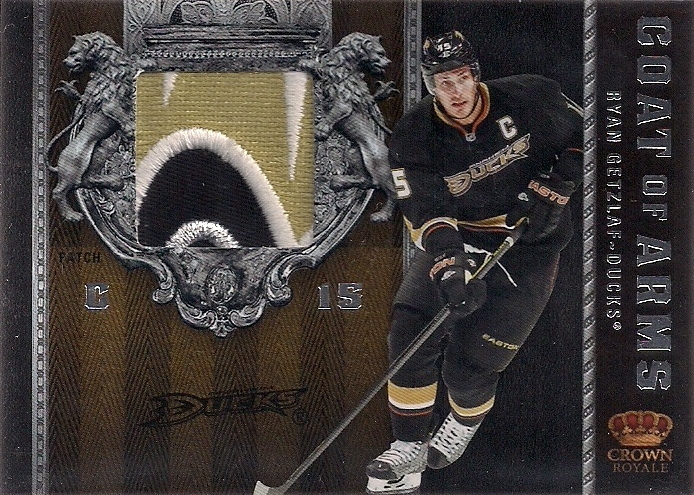 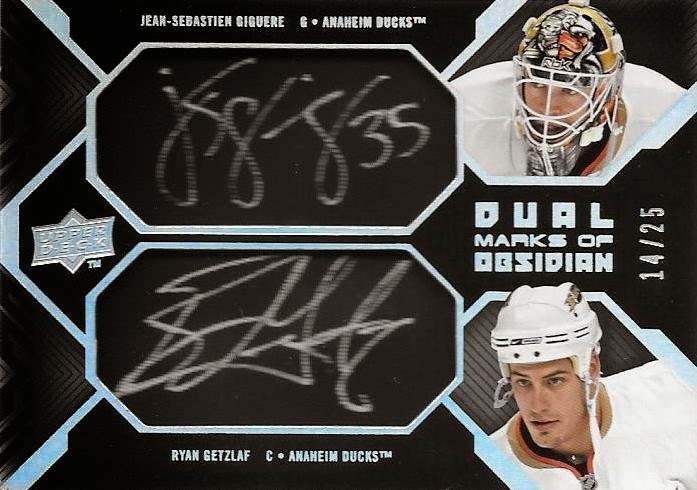 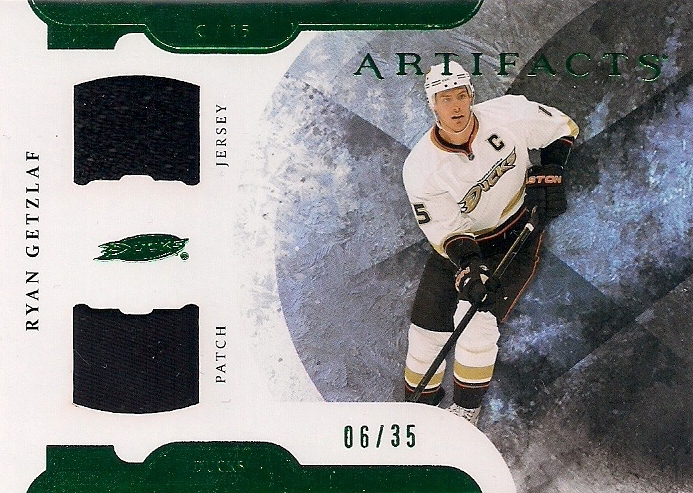 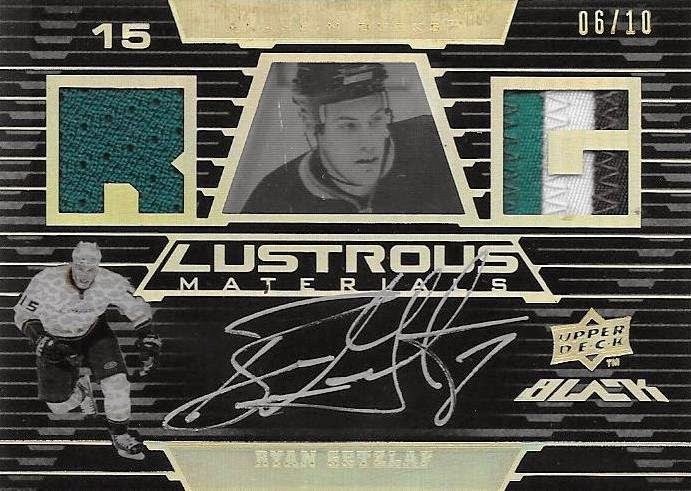 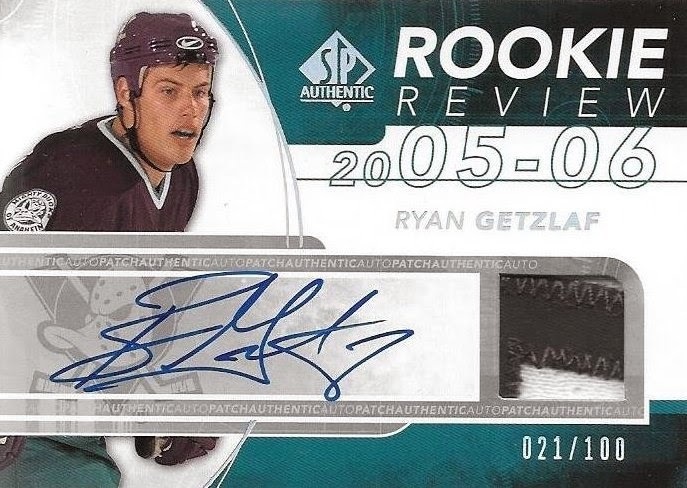 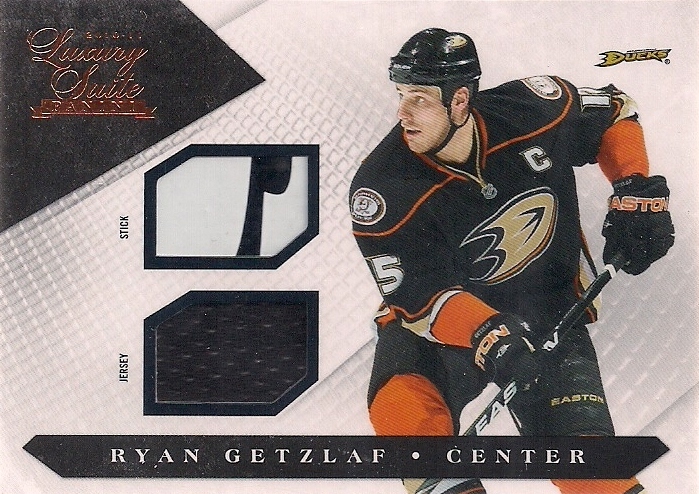 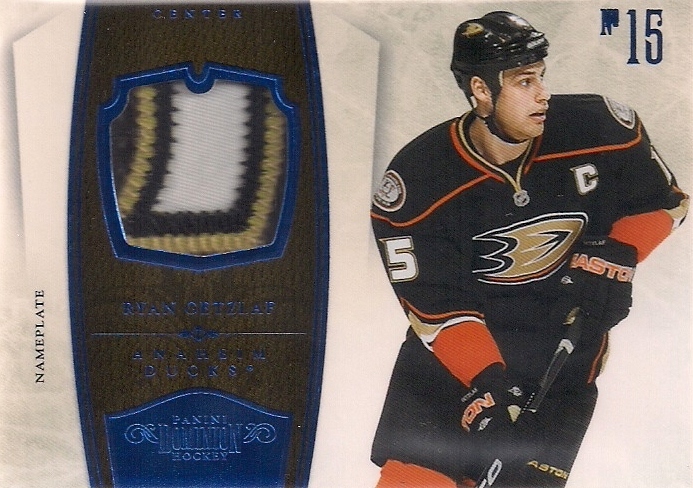 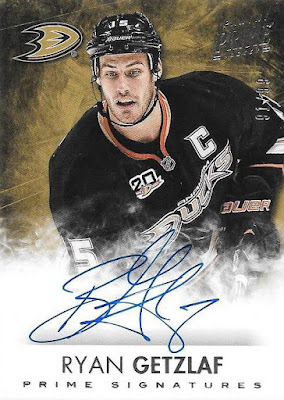 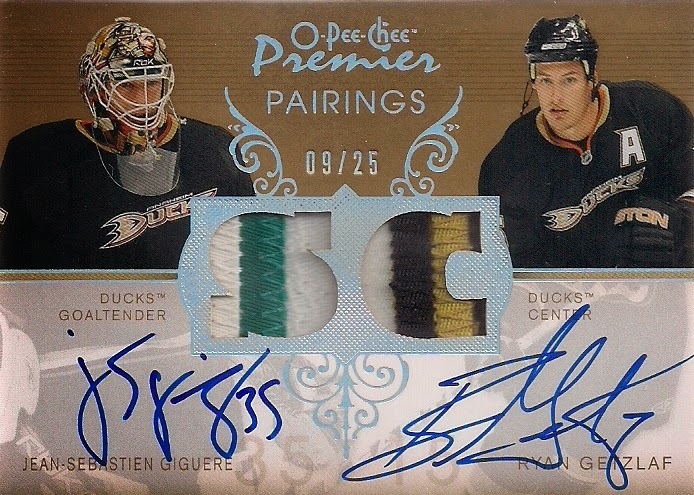 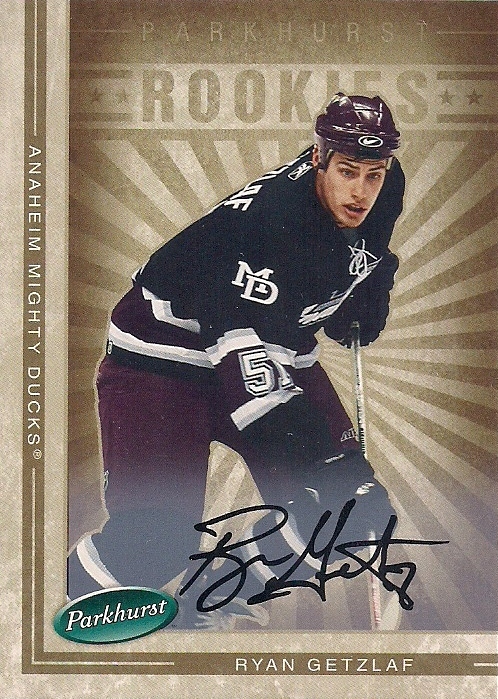 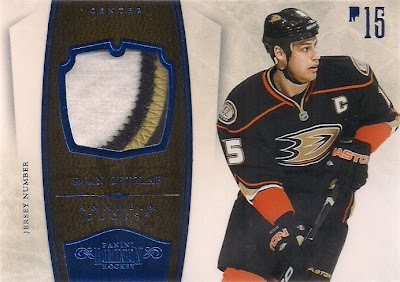 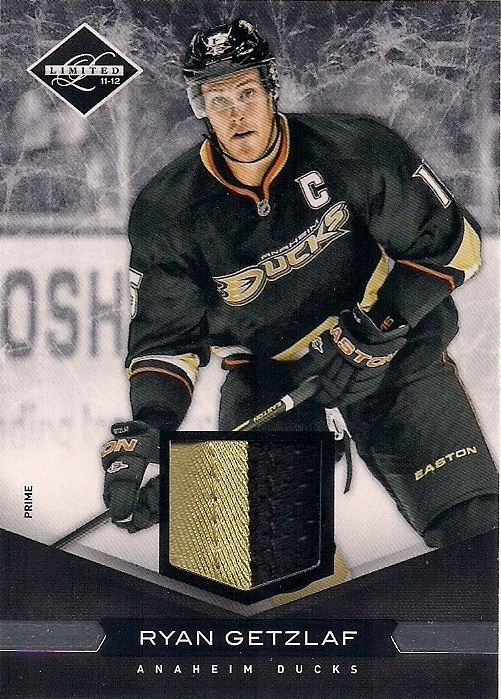 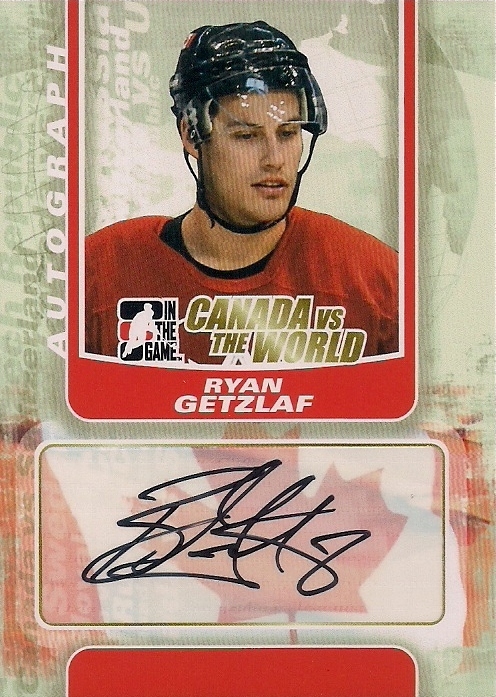 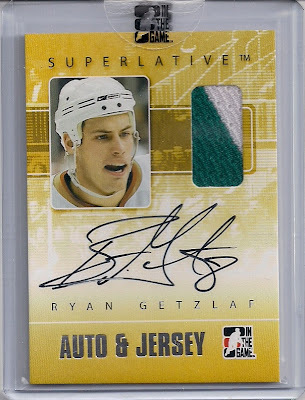 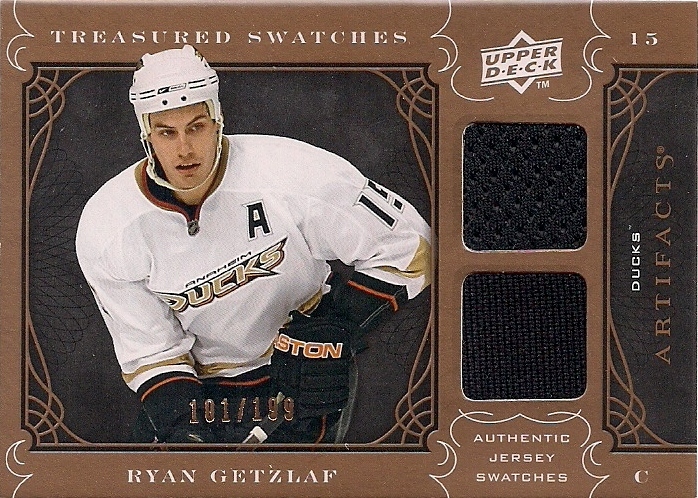 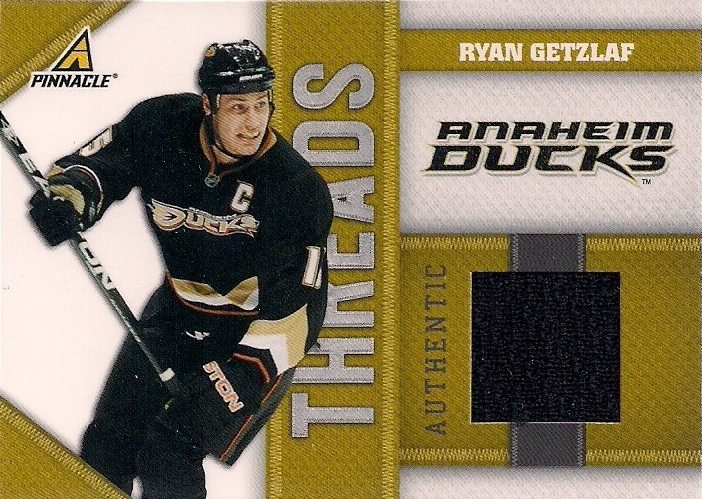 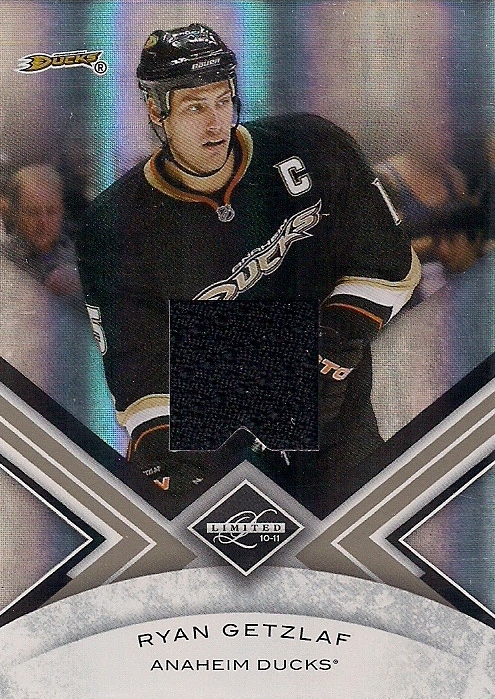 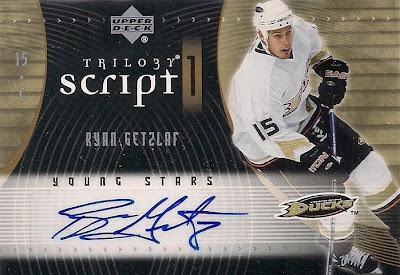 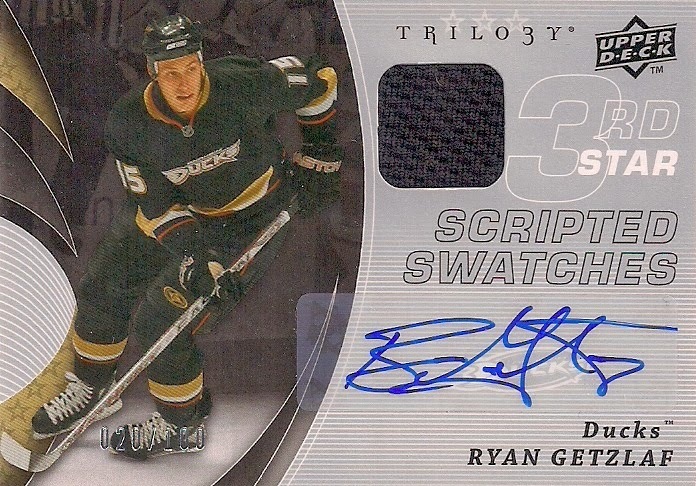 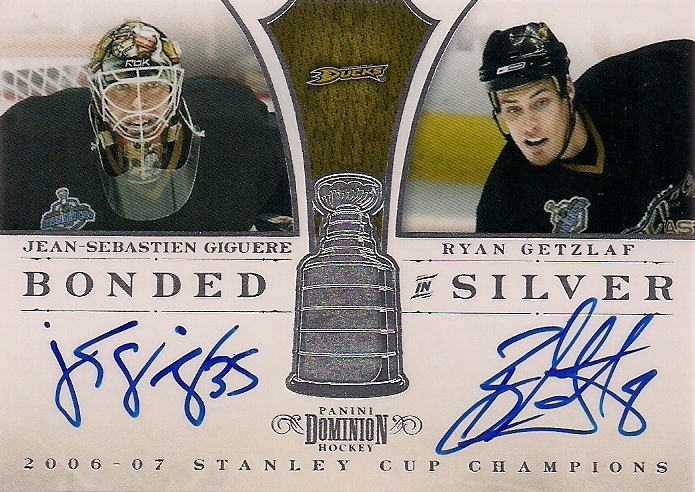 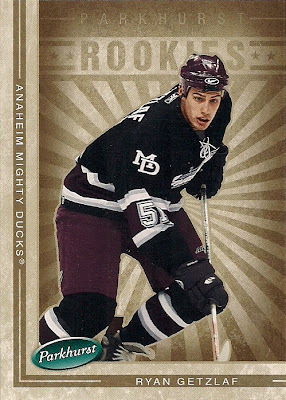 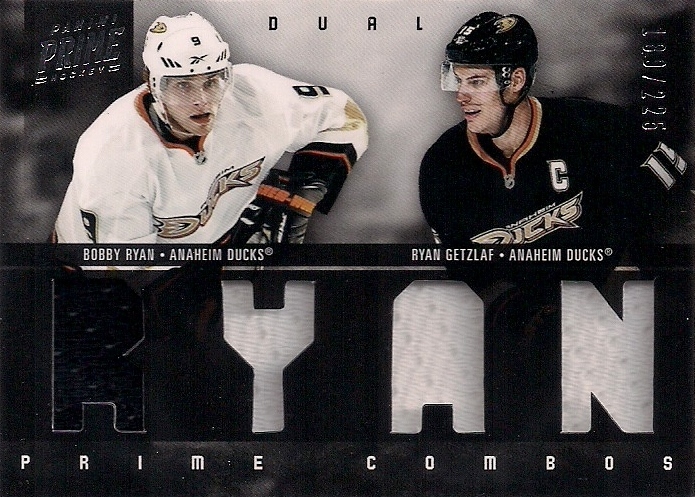 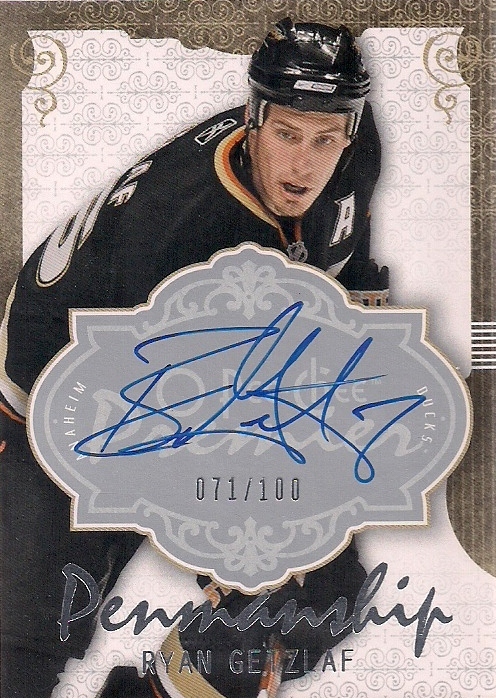 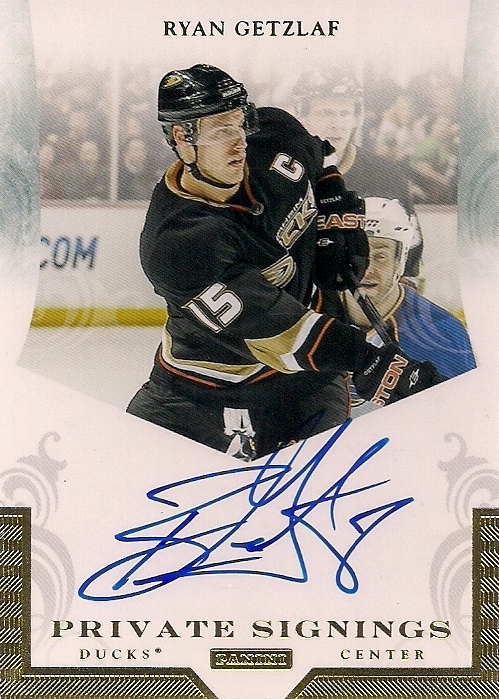 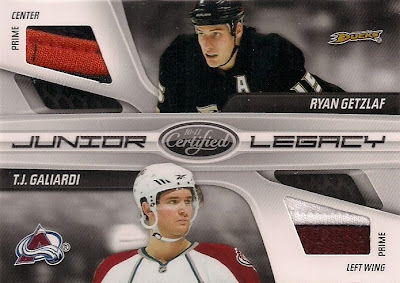 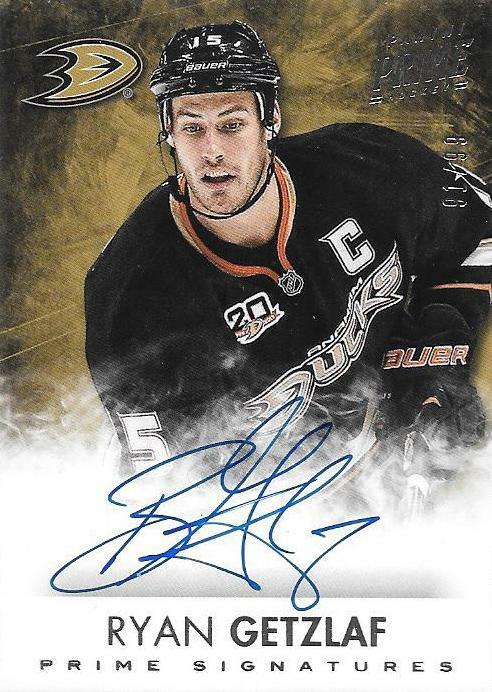 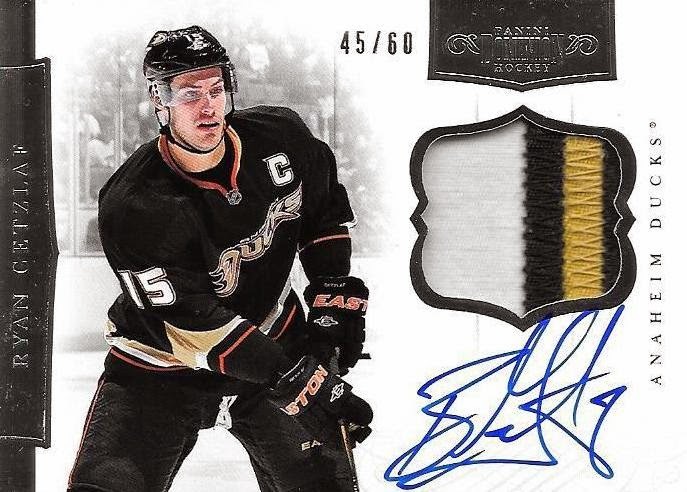 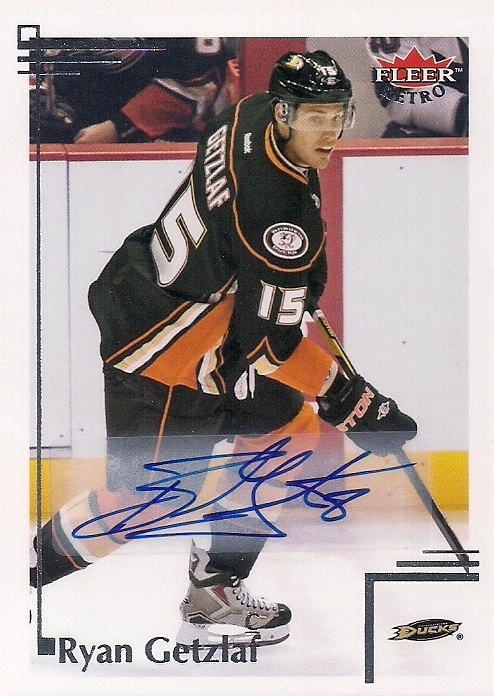 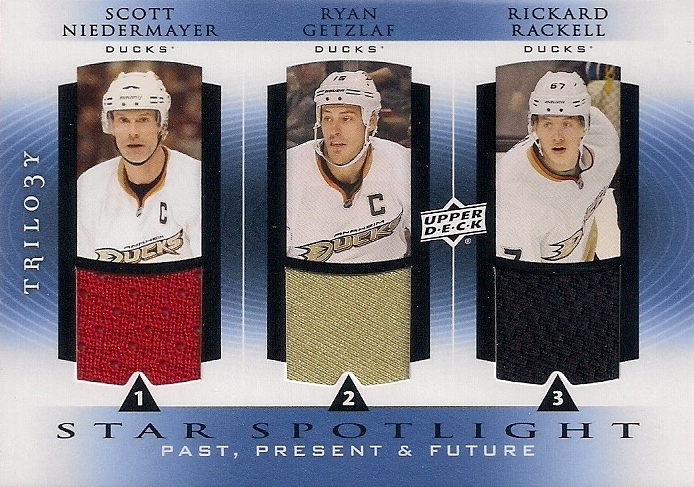 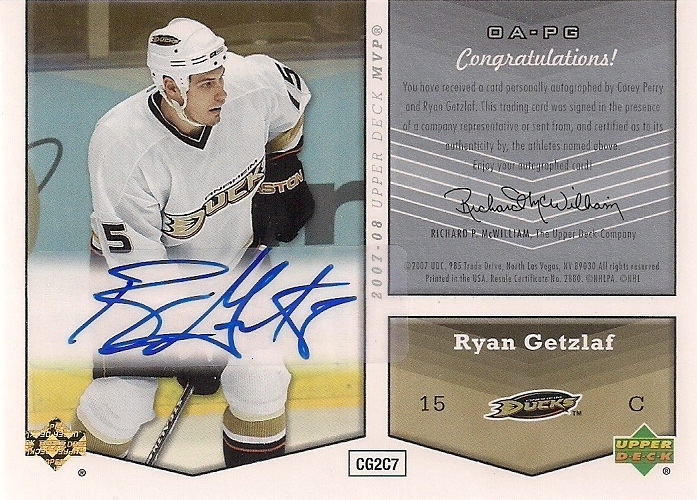 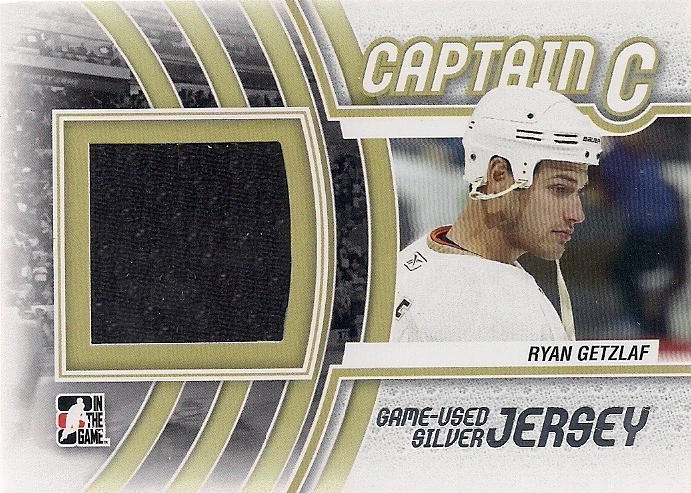 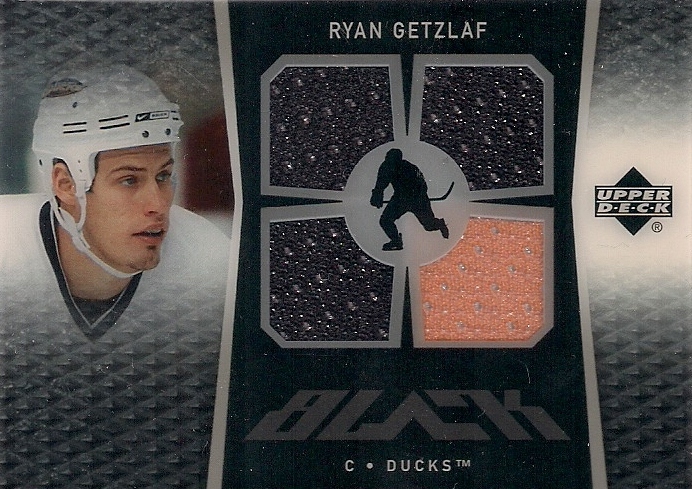 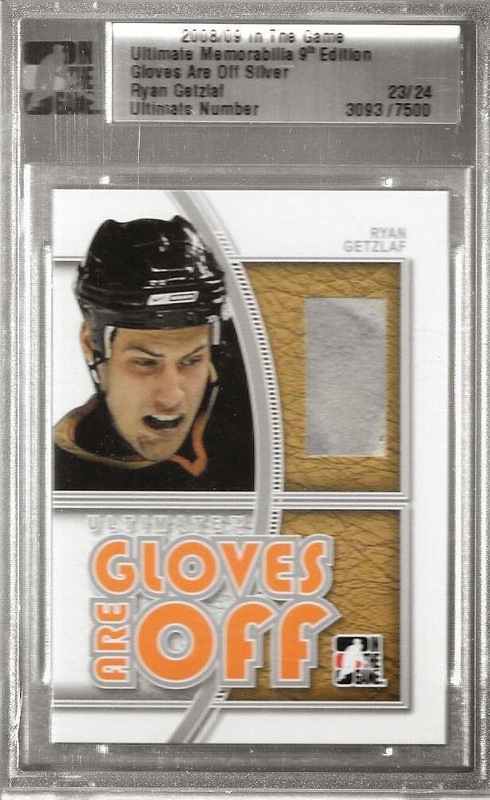 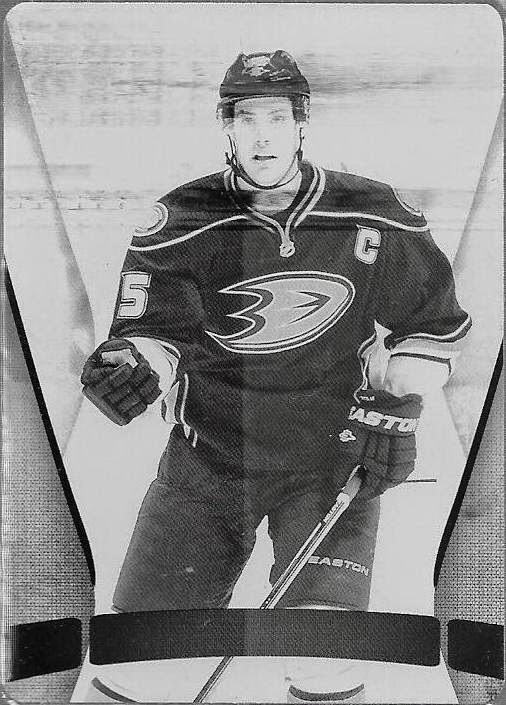 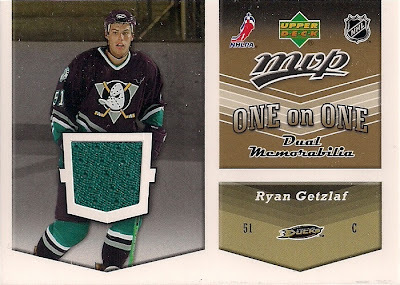 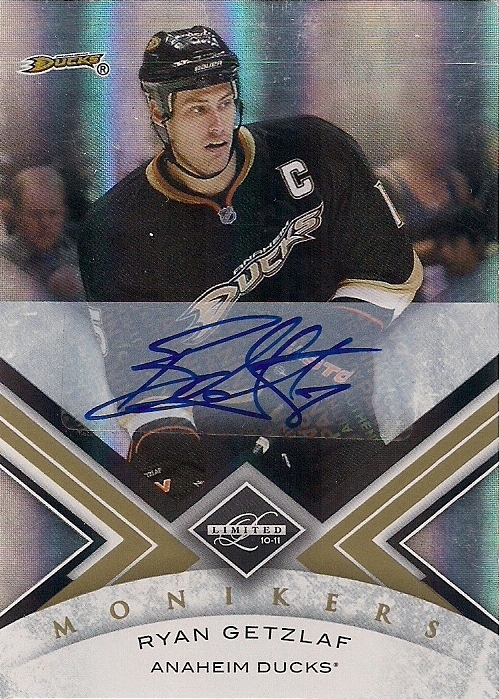 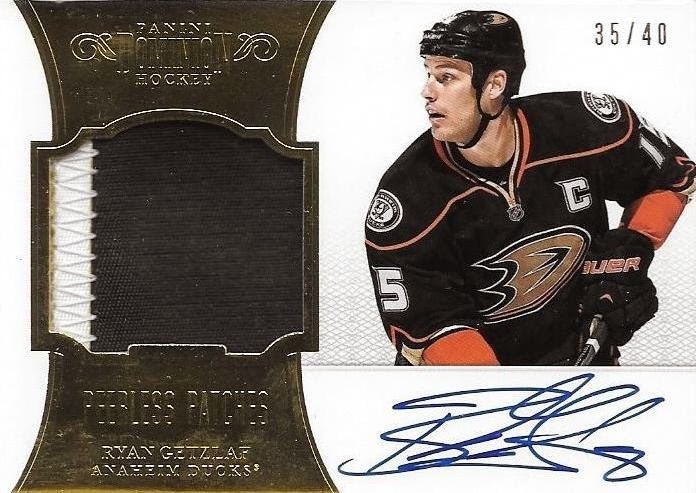 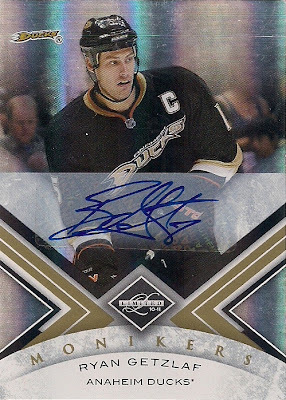 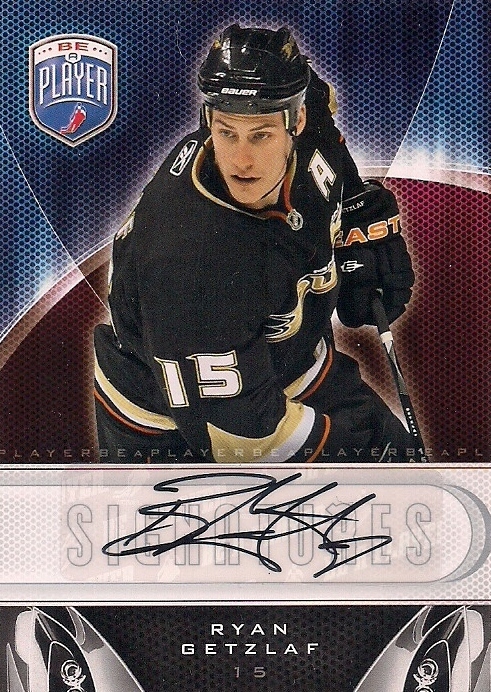 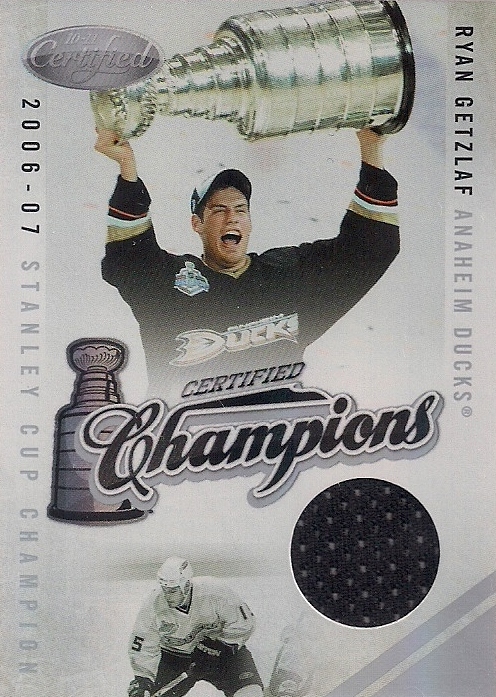 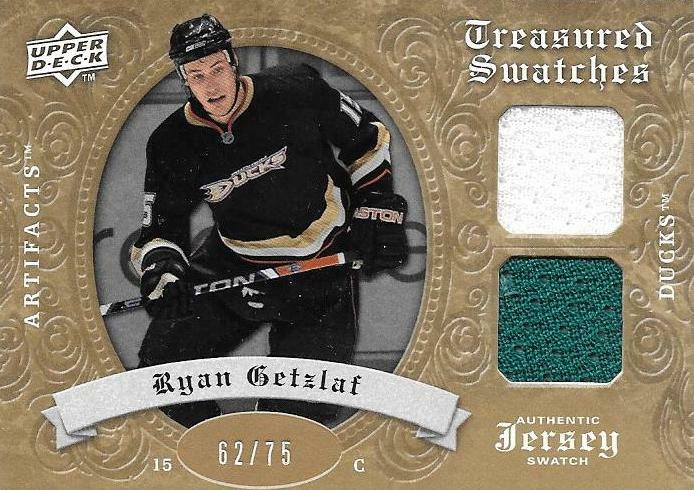 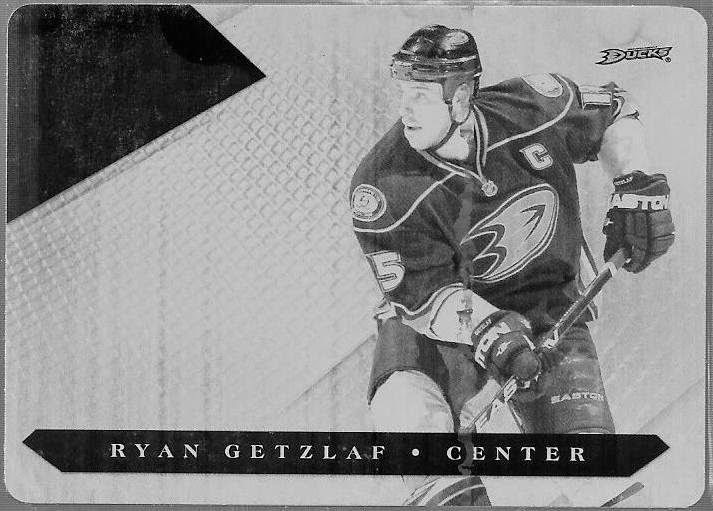 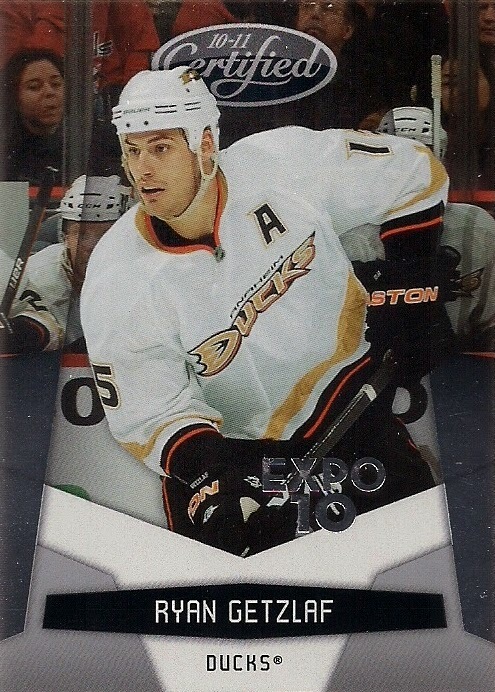 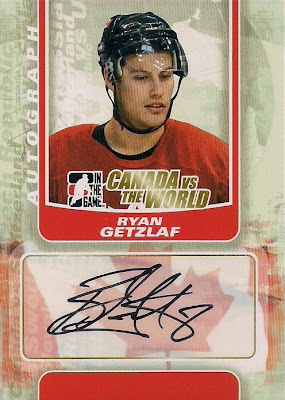 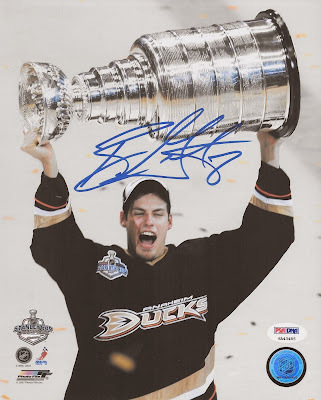 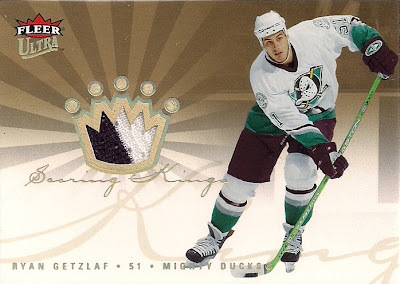 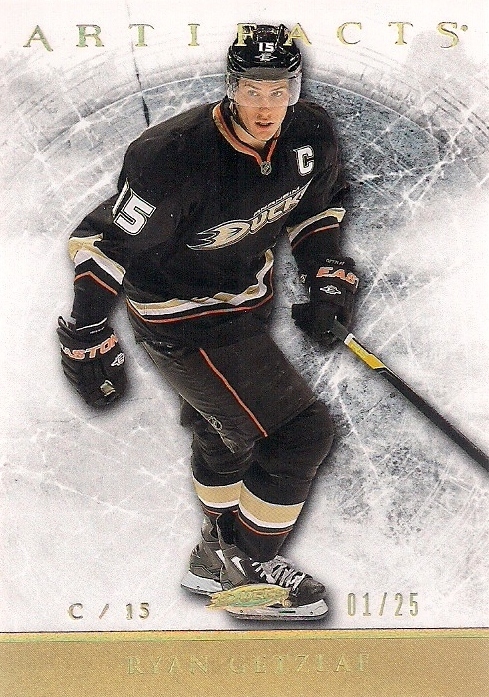 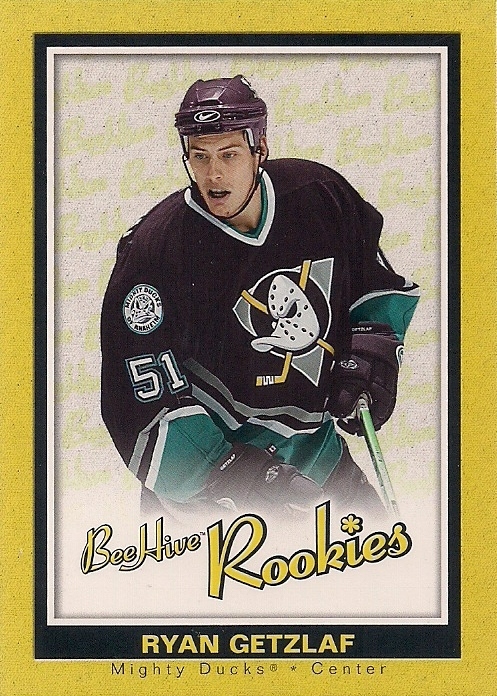 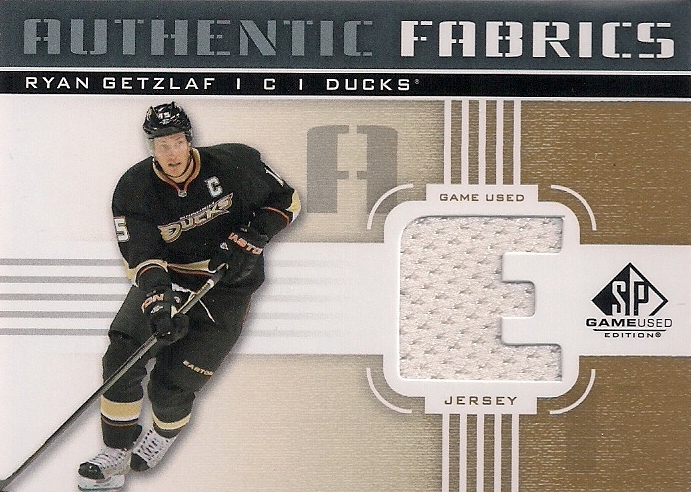 I'm working on a Master Set of Ryan Getzlaf's Dominion cards from 2010-2011. 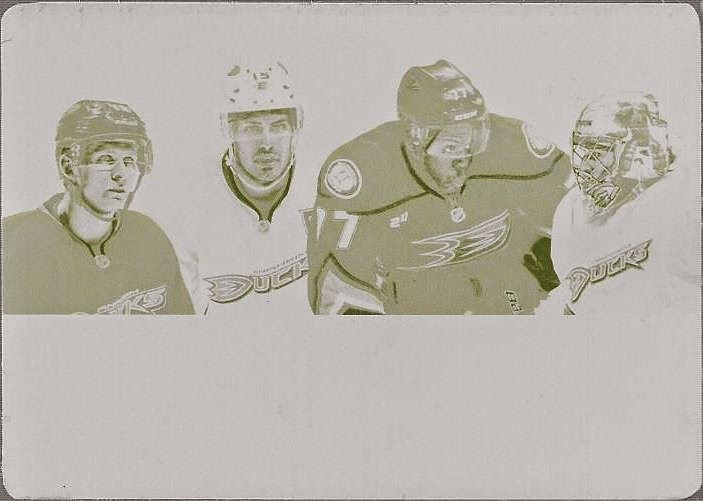 What I have can be found pictured above - and all together as a master set below - and a full and correct checklist will eventually appear with what I still need.